More than 100 paintings have been accepted into the Archives. 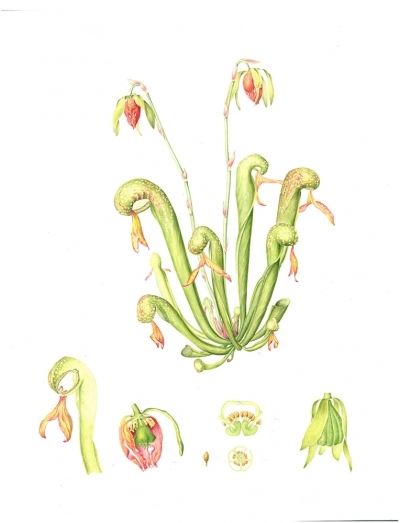 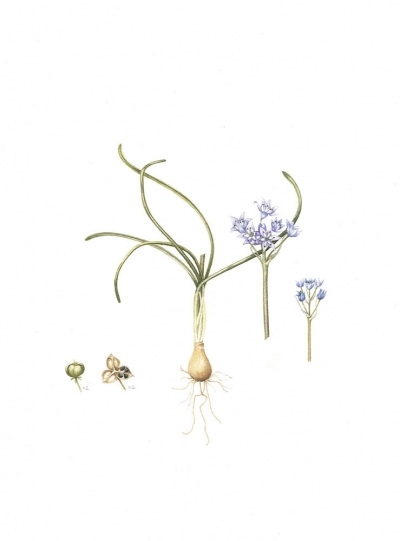 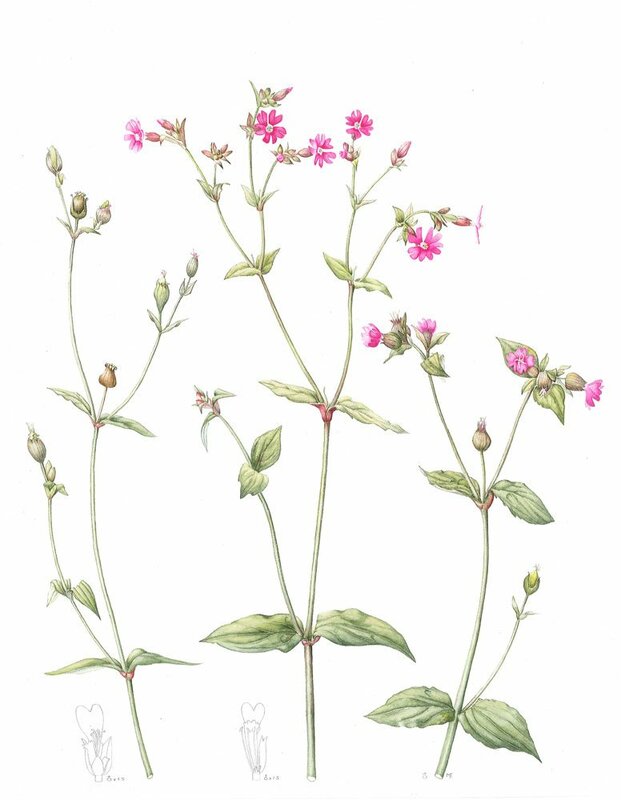 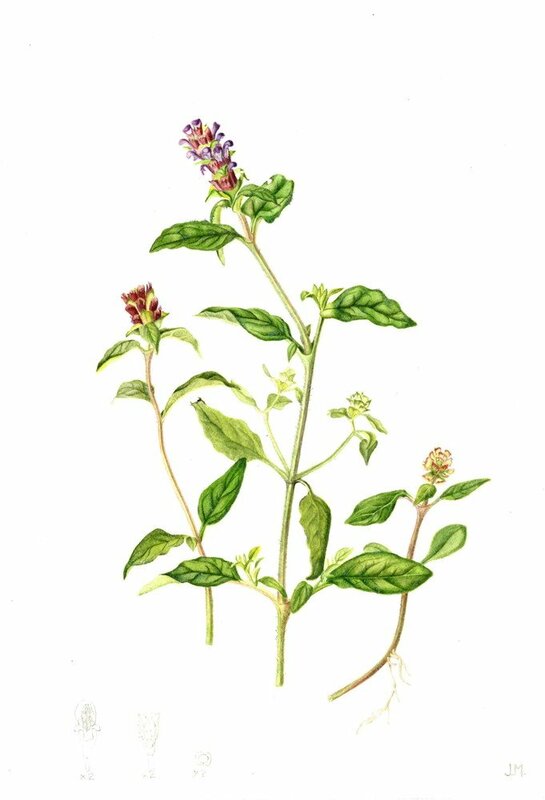 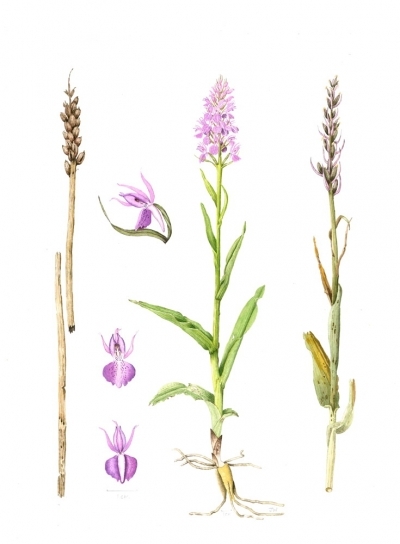 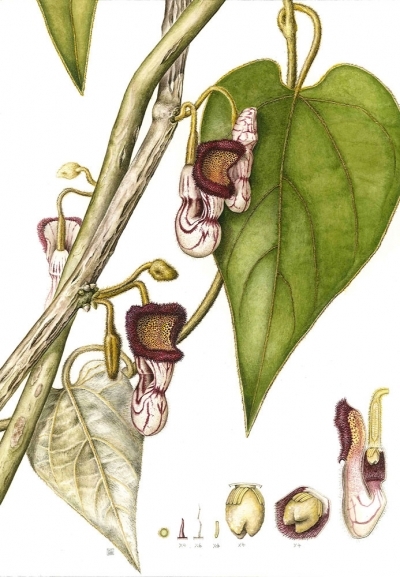 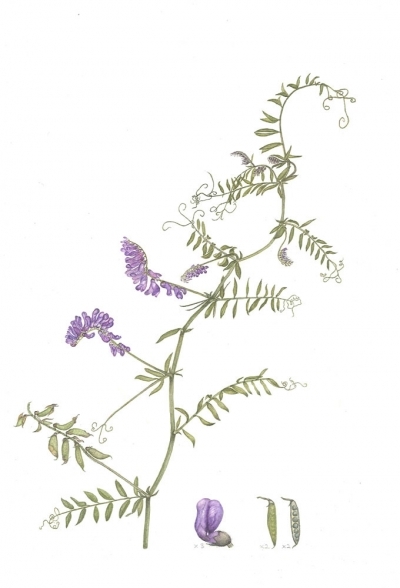 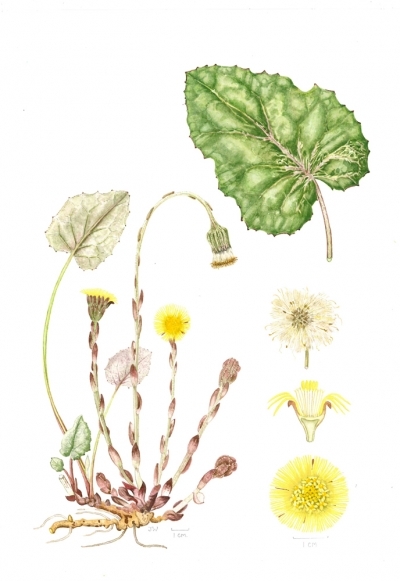 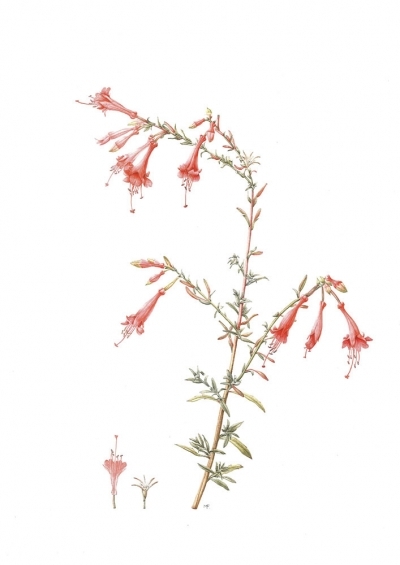 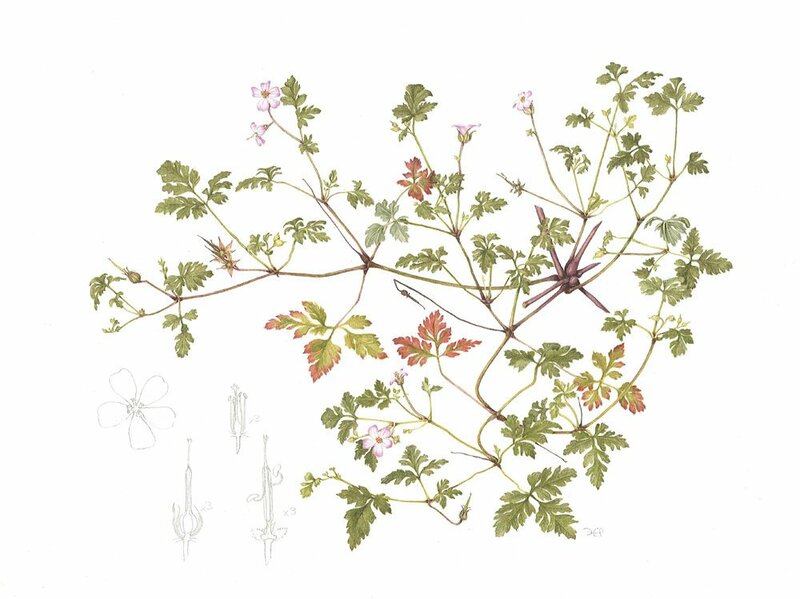 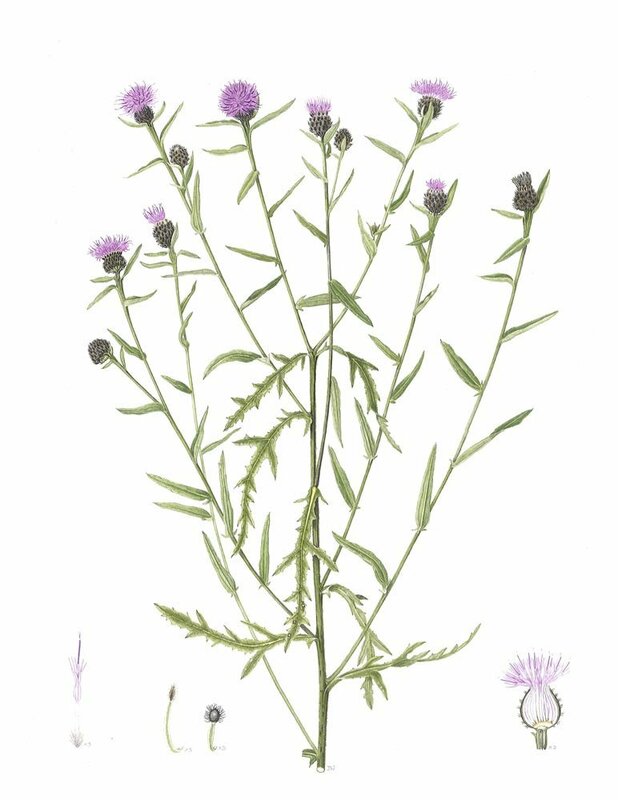 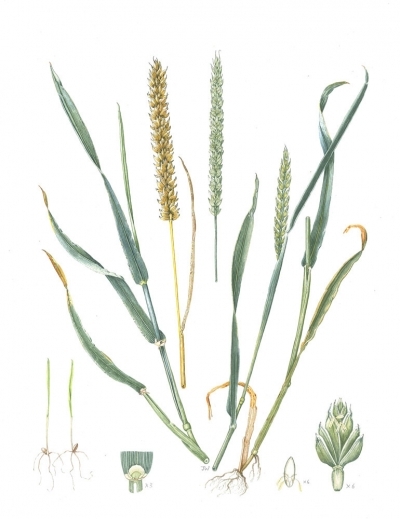 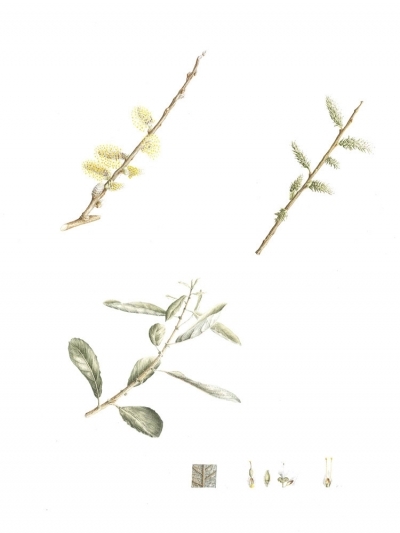 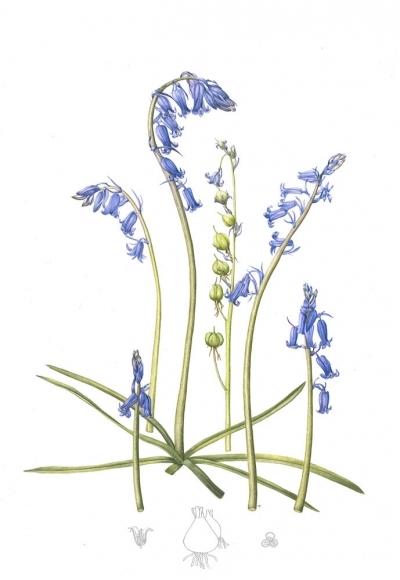 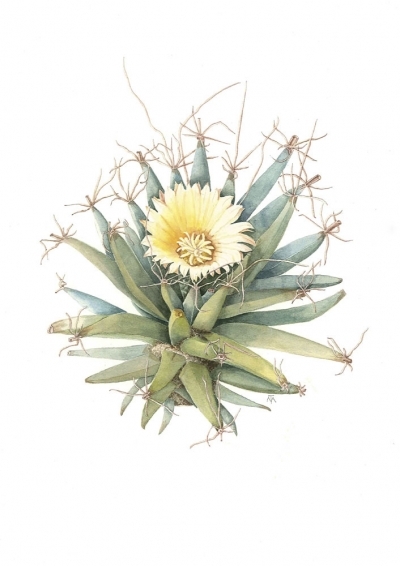 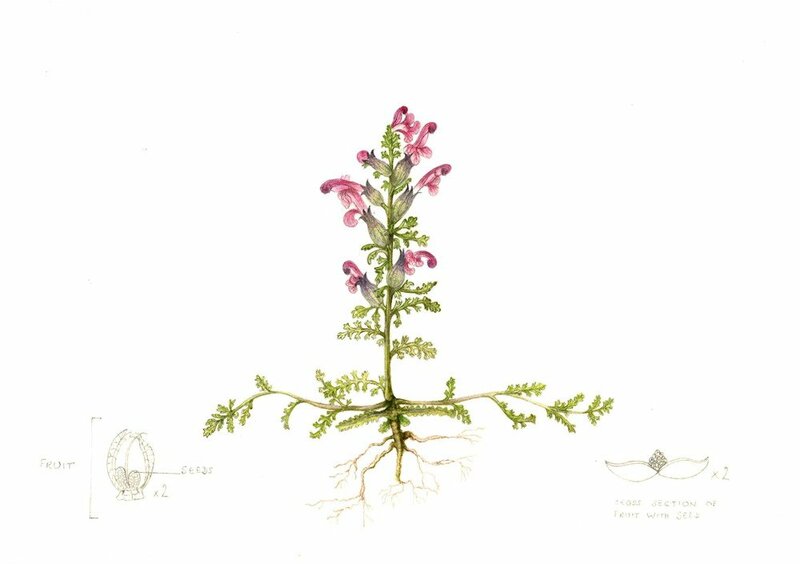 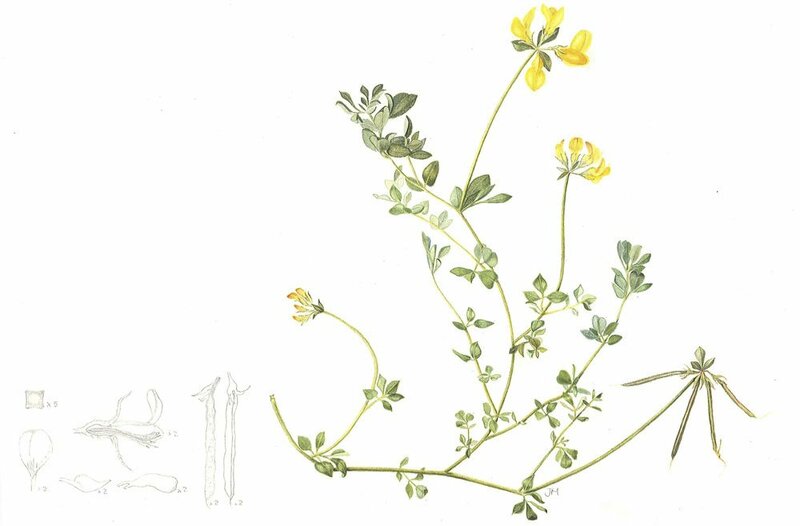 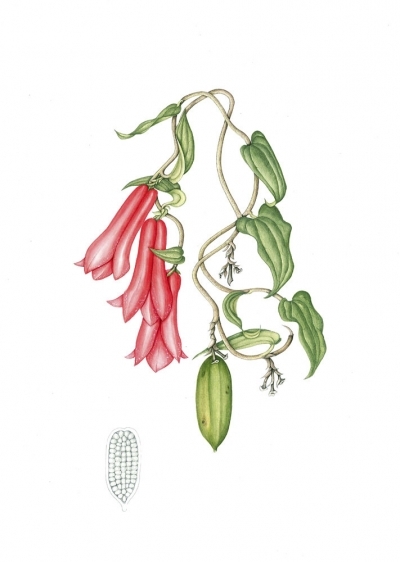 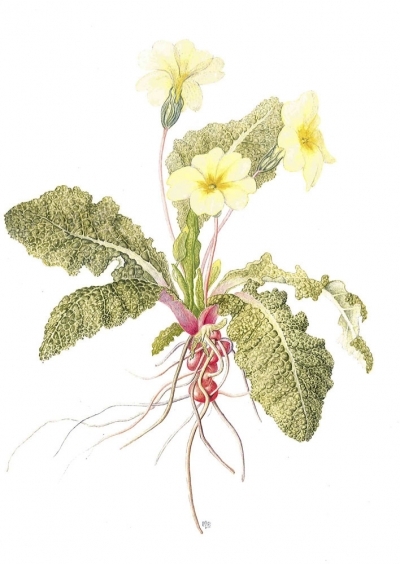 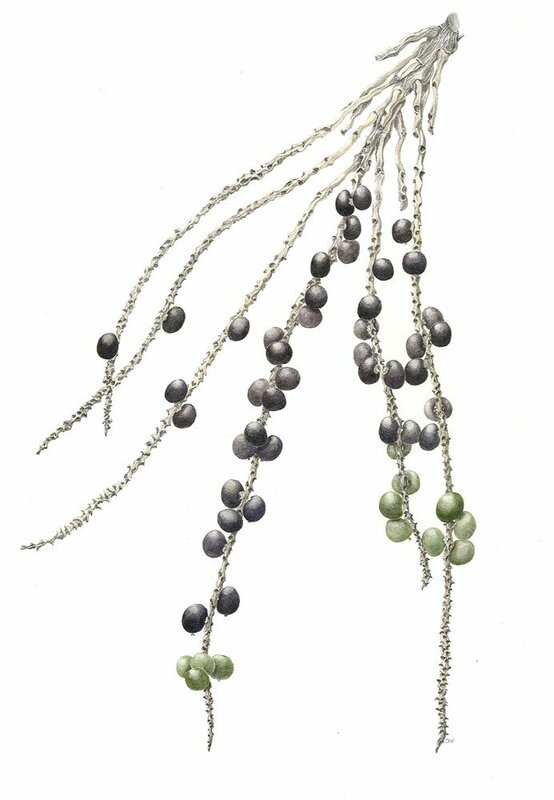 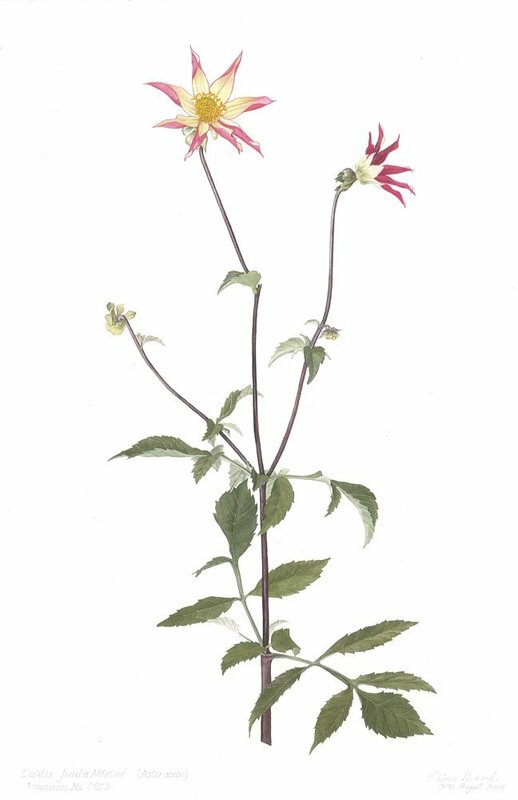 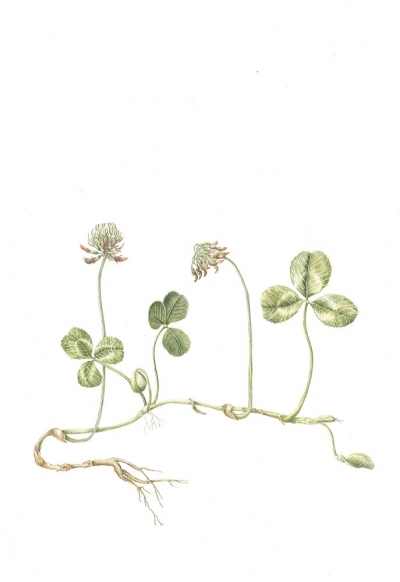 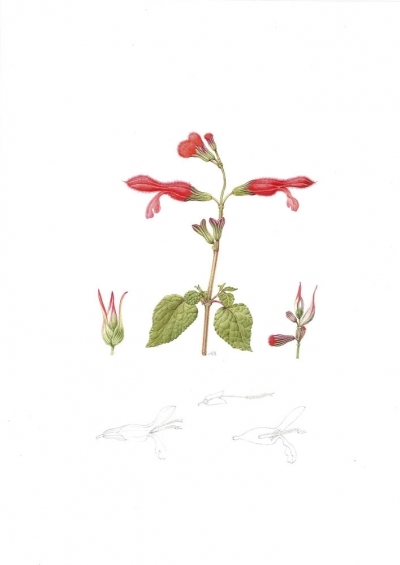 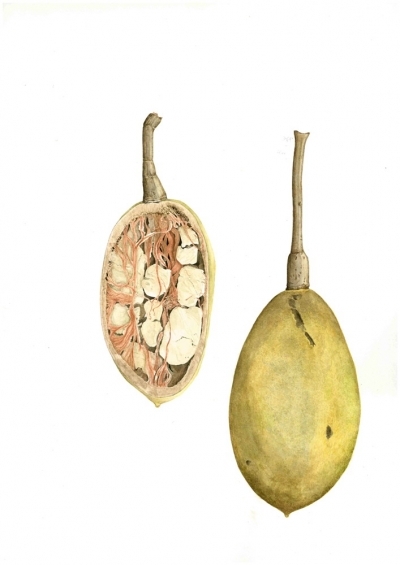 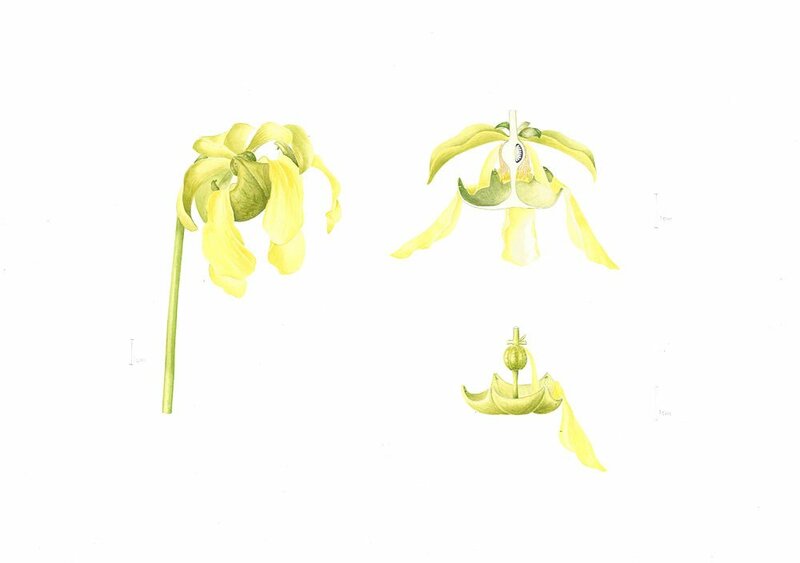 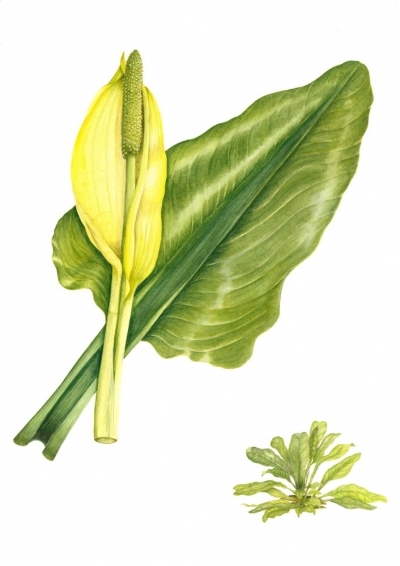 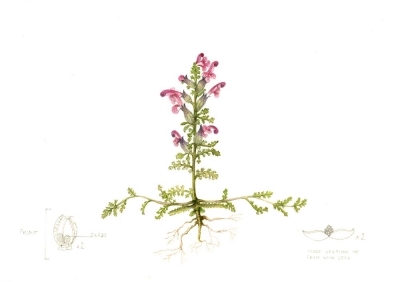 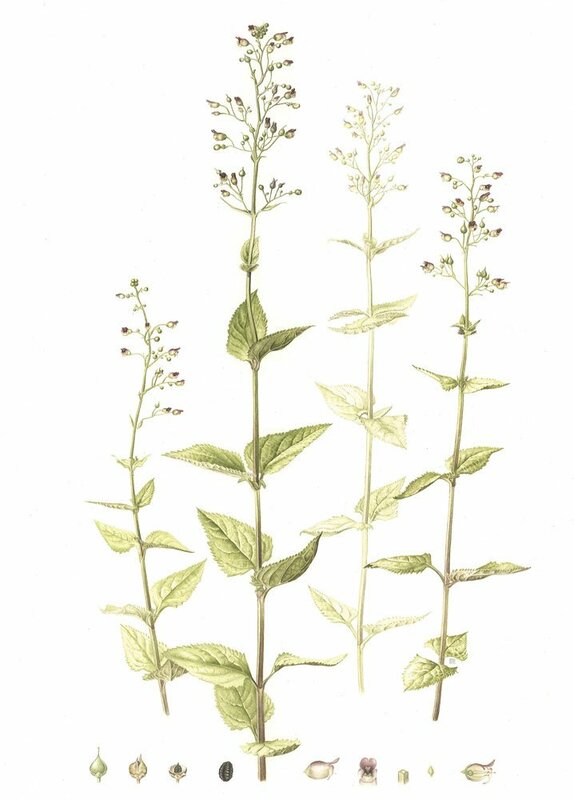 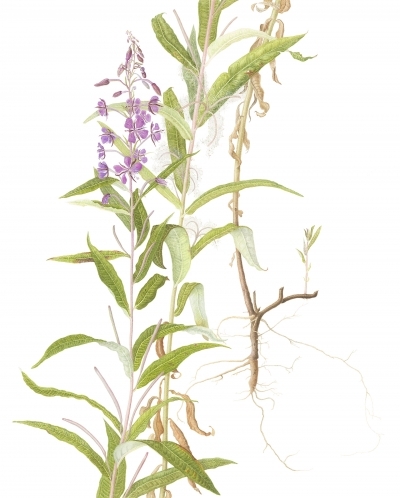 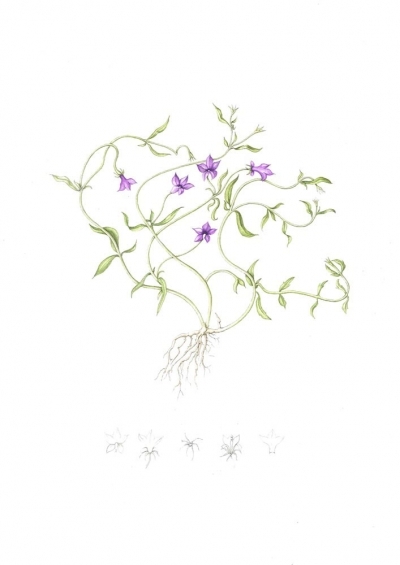 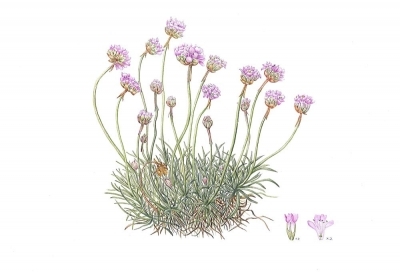 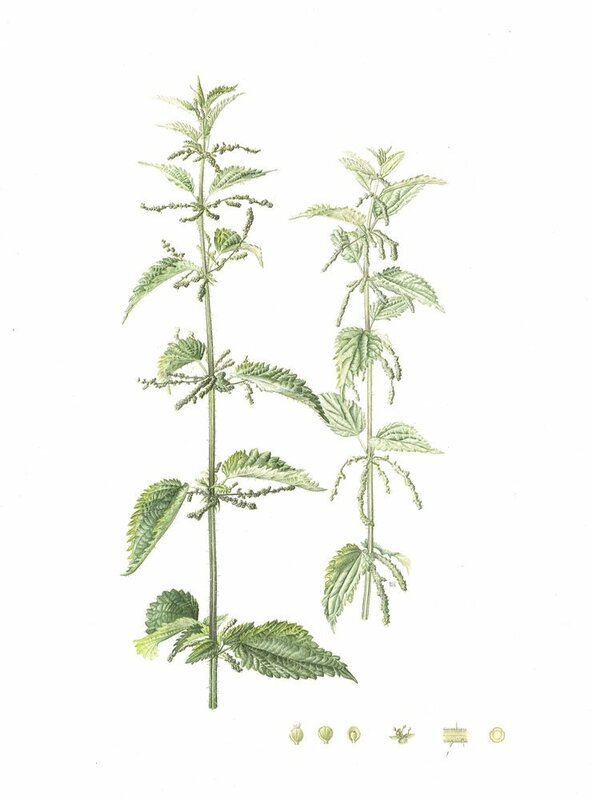 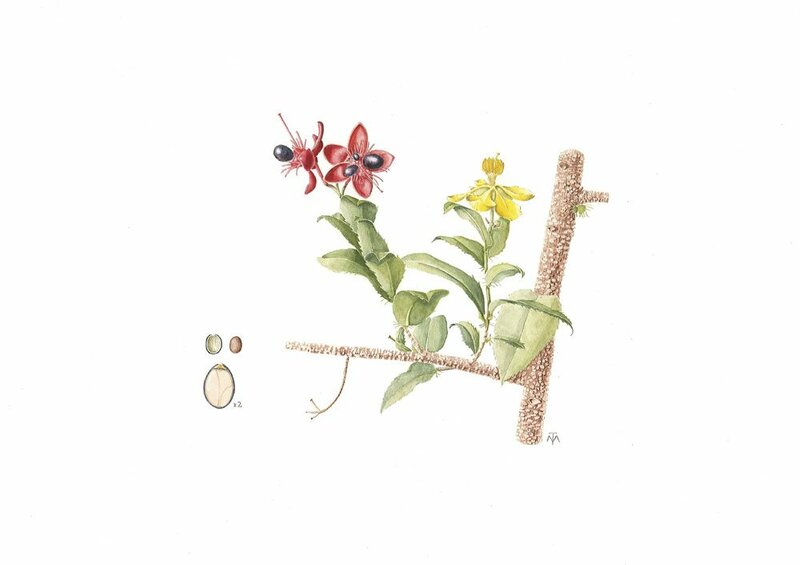 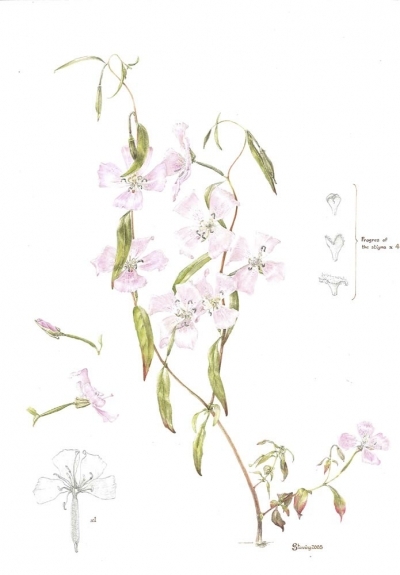 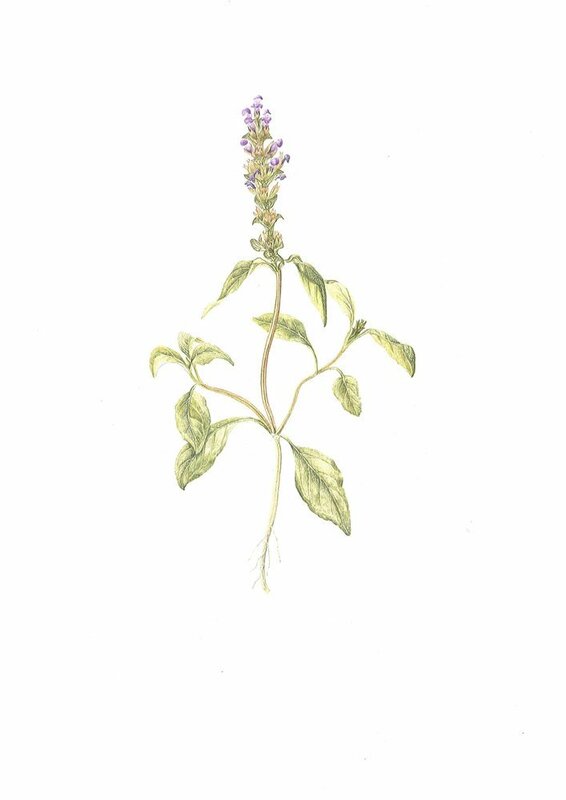 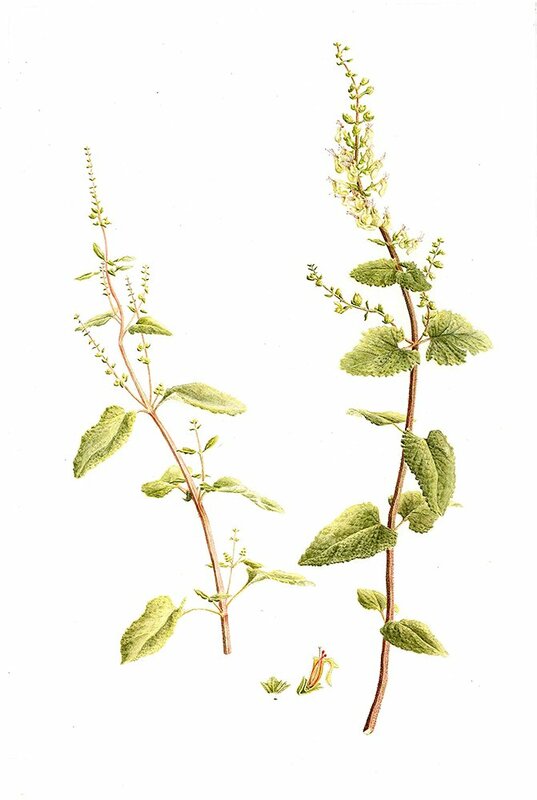 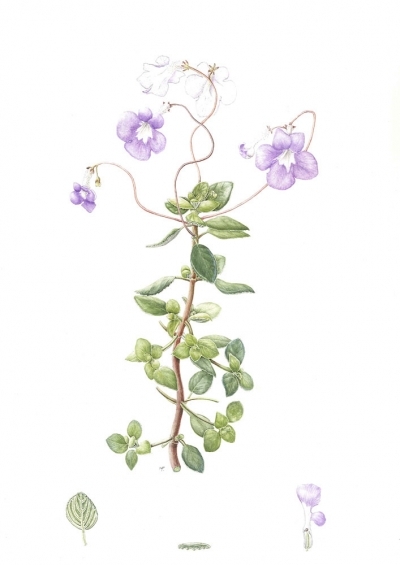 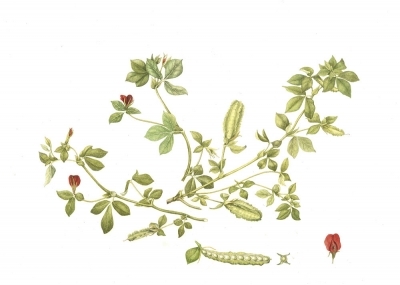 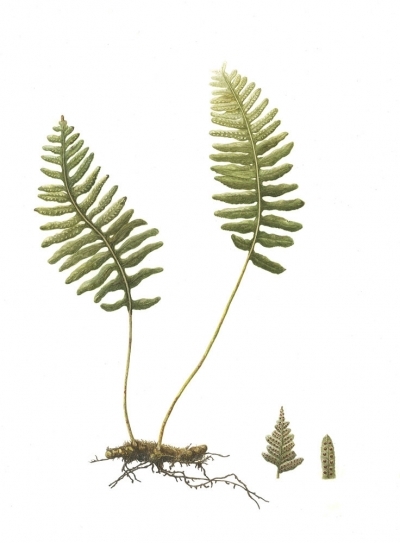 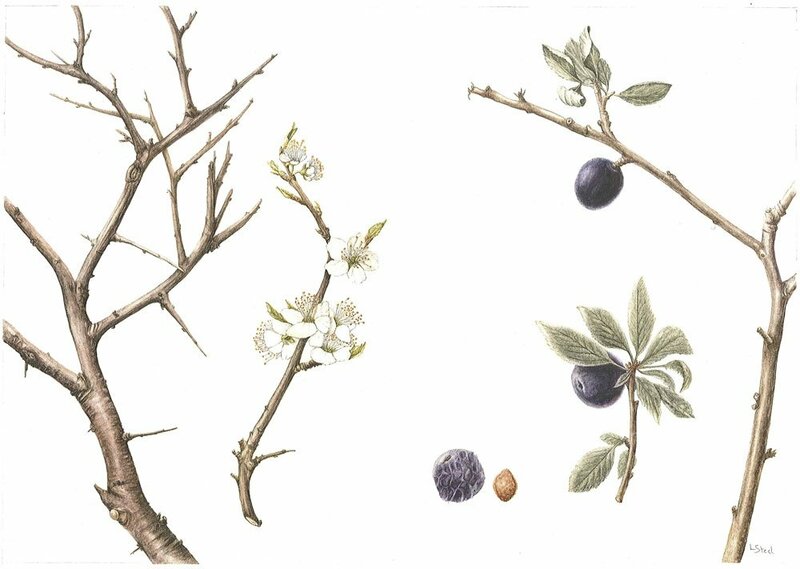 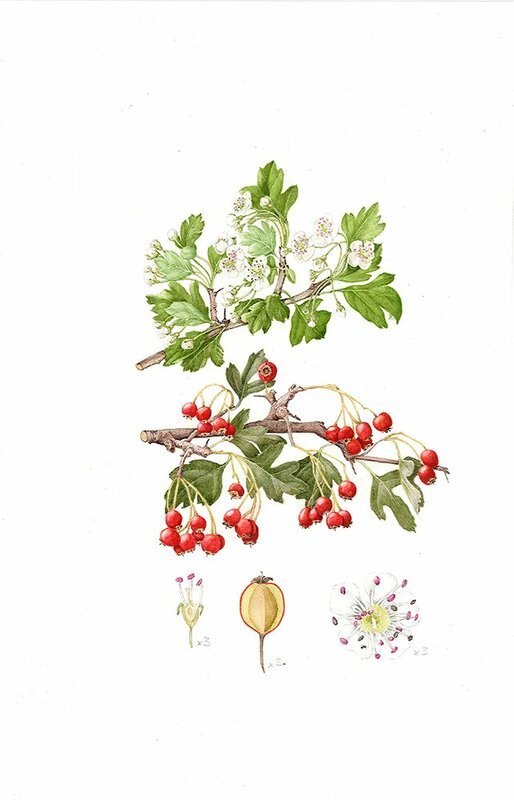 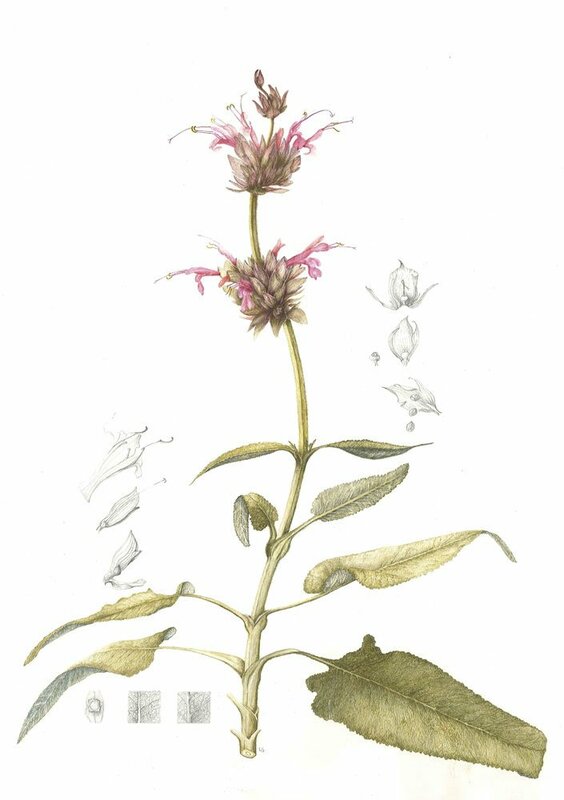 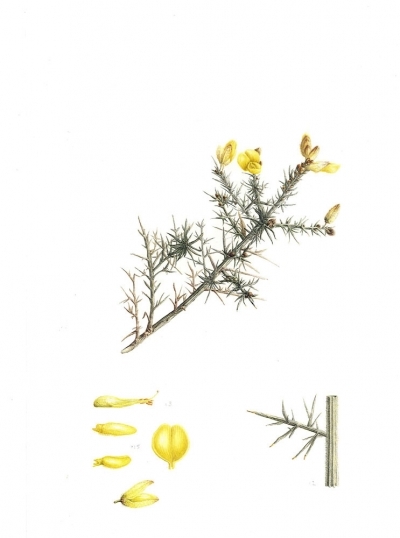 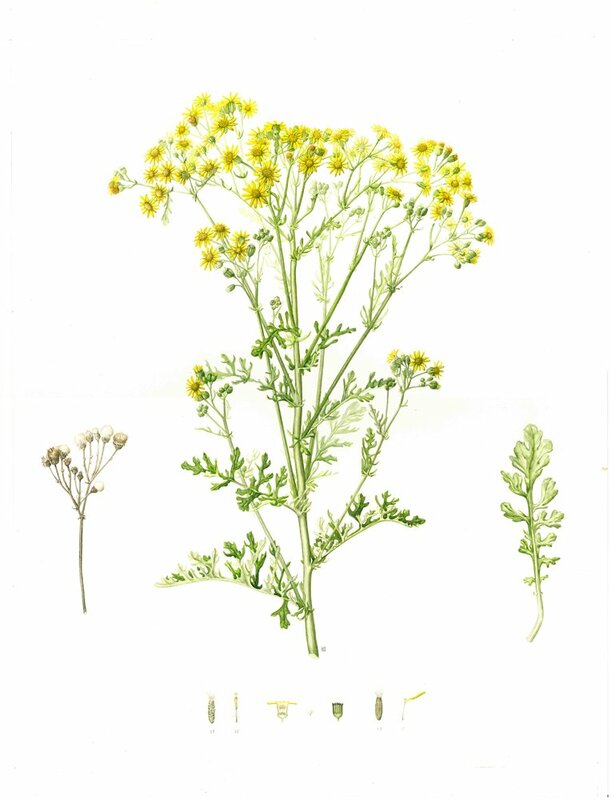 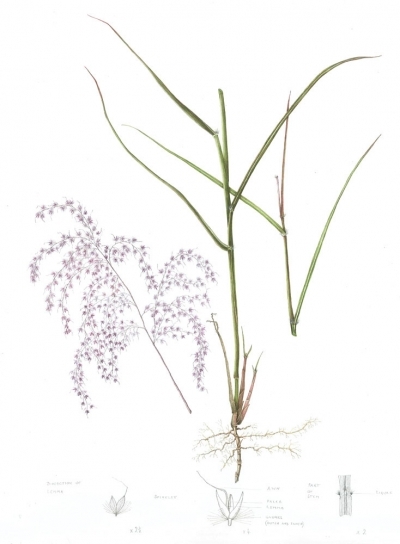 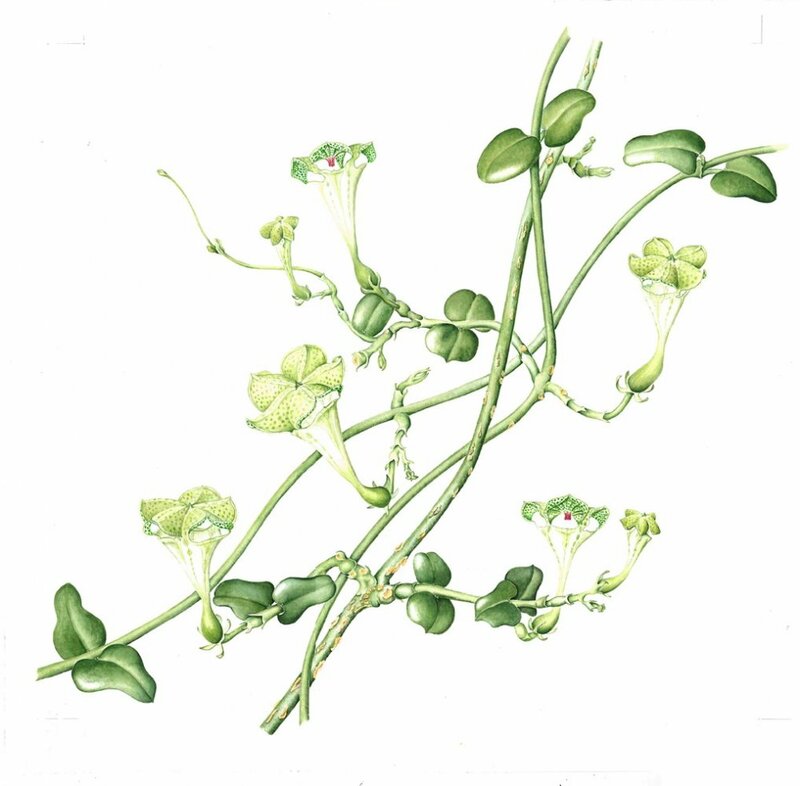 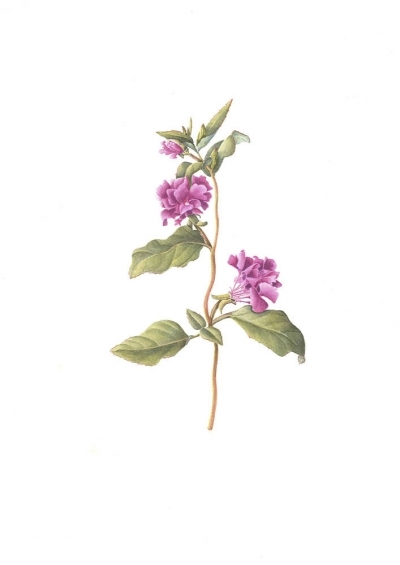 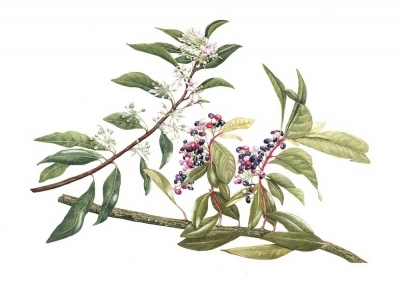 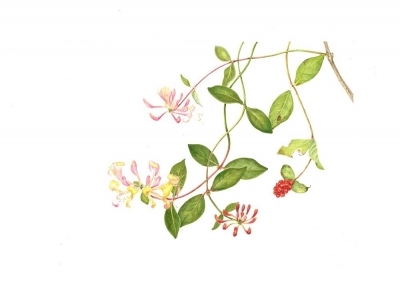 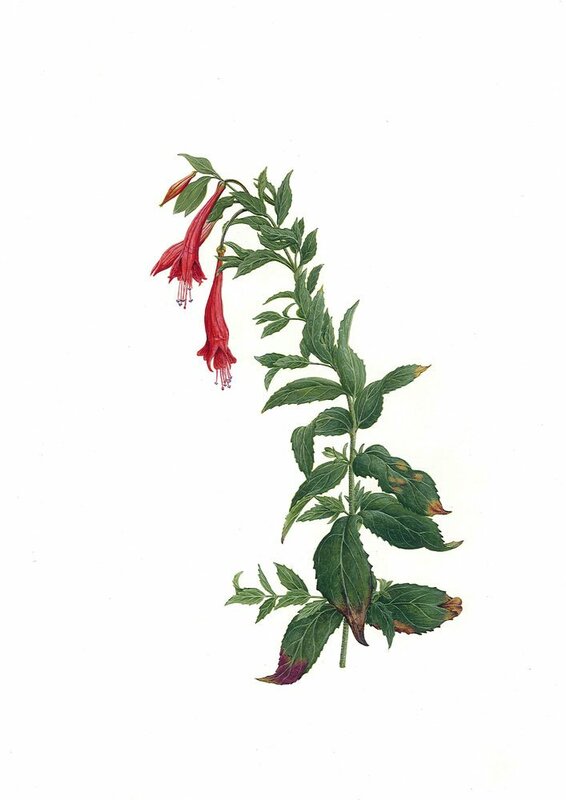 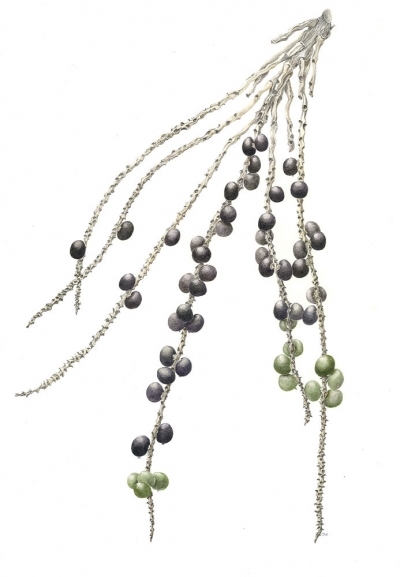 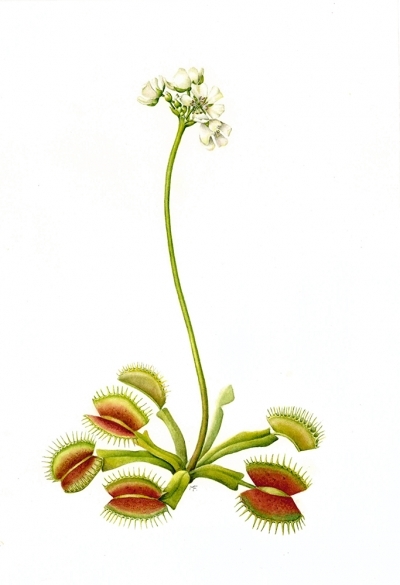 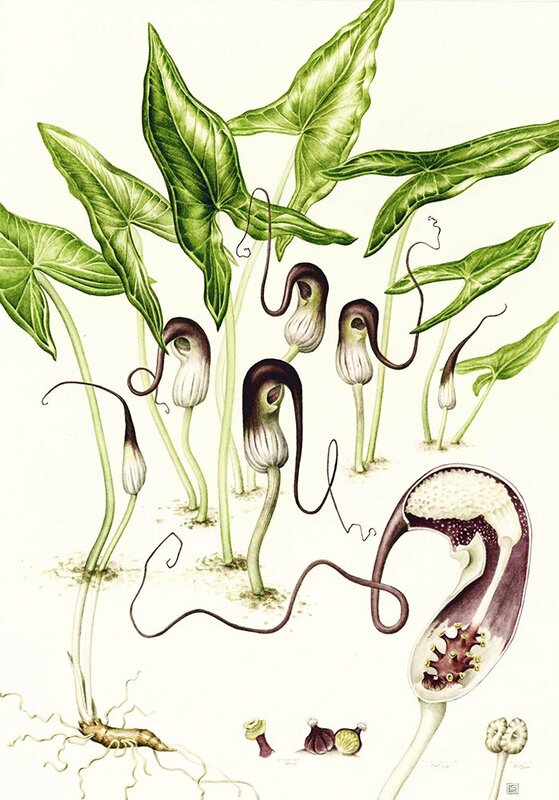 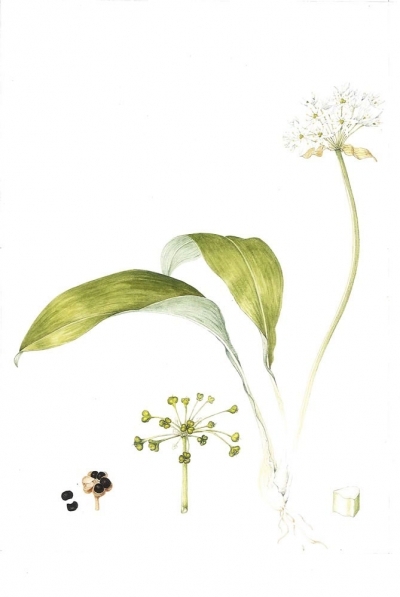 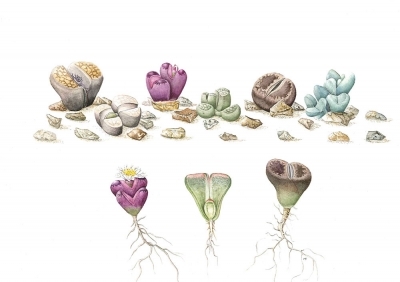 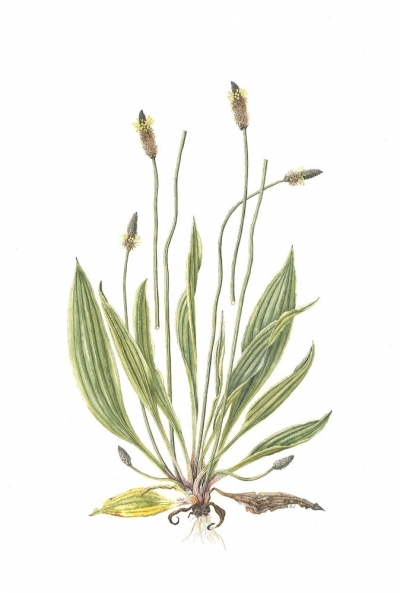 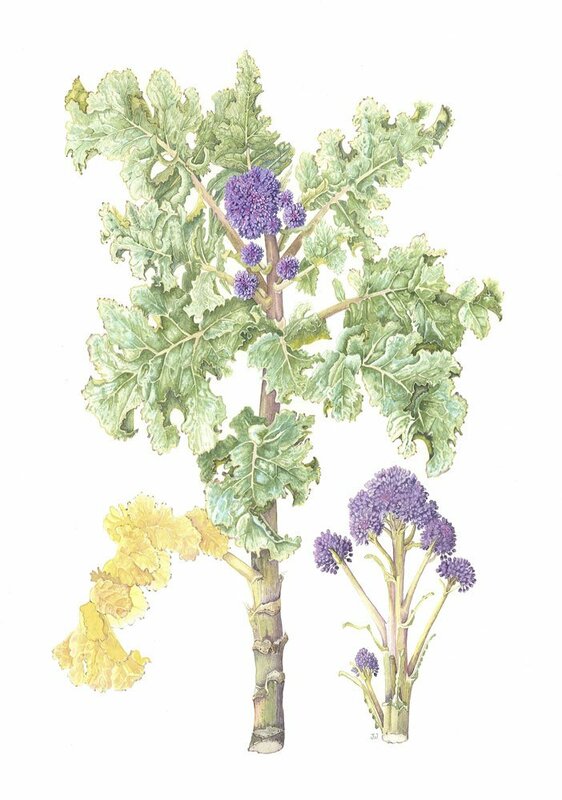 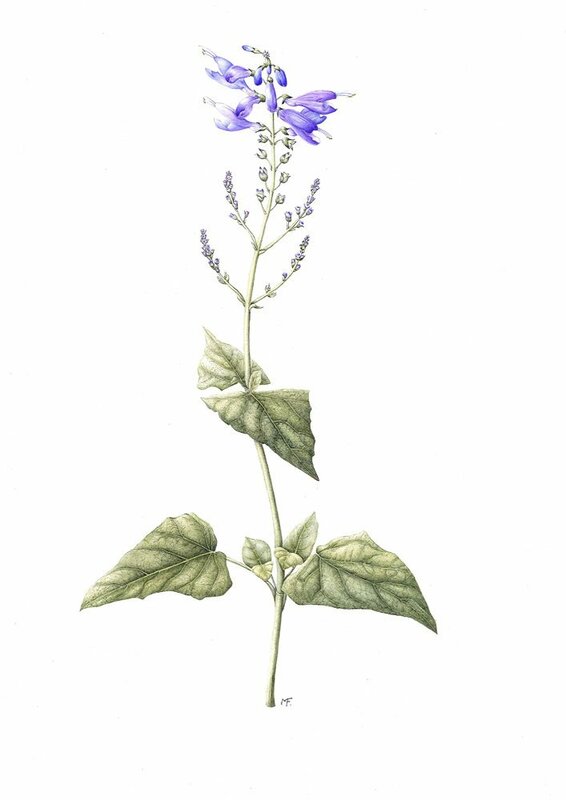 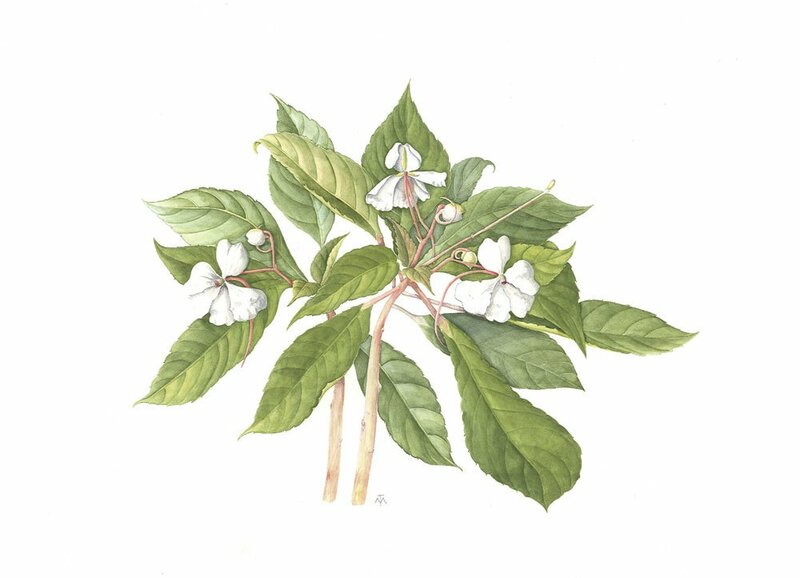 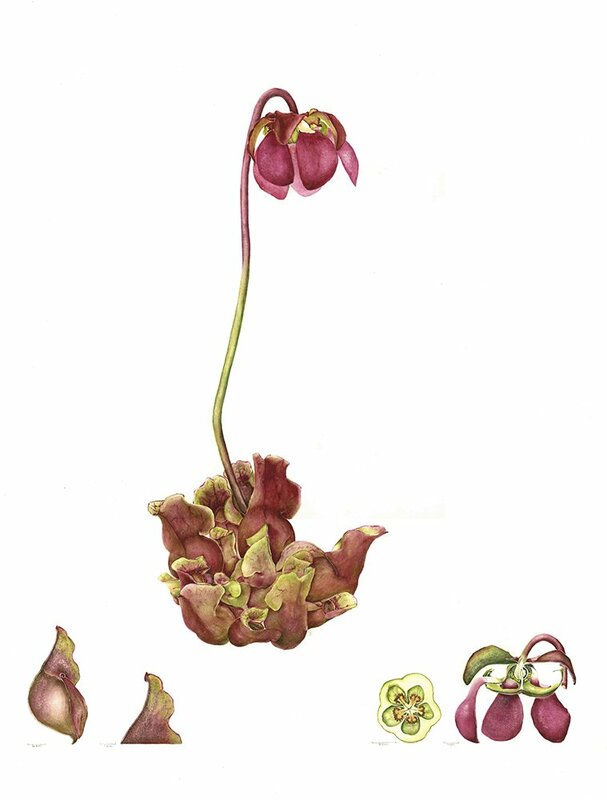 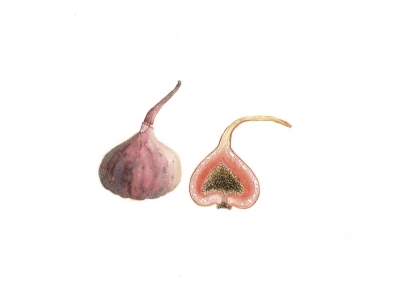 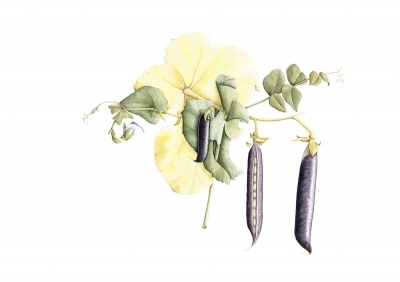 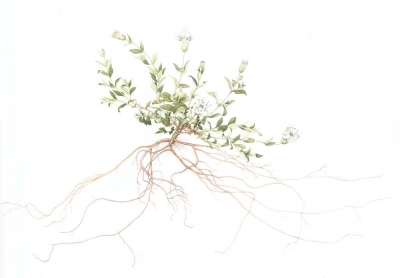 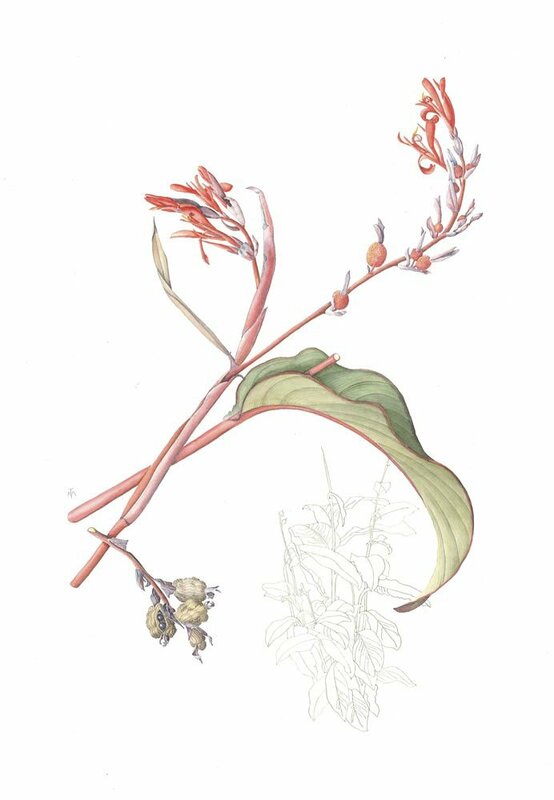 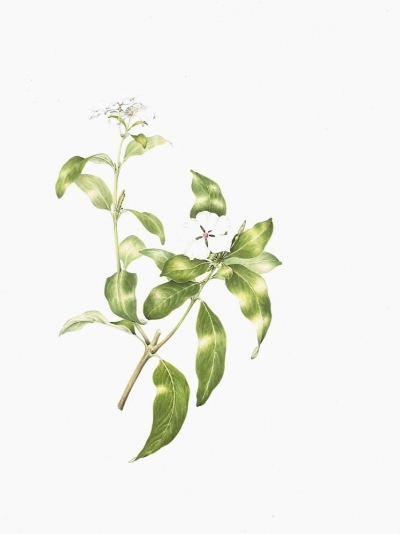 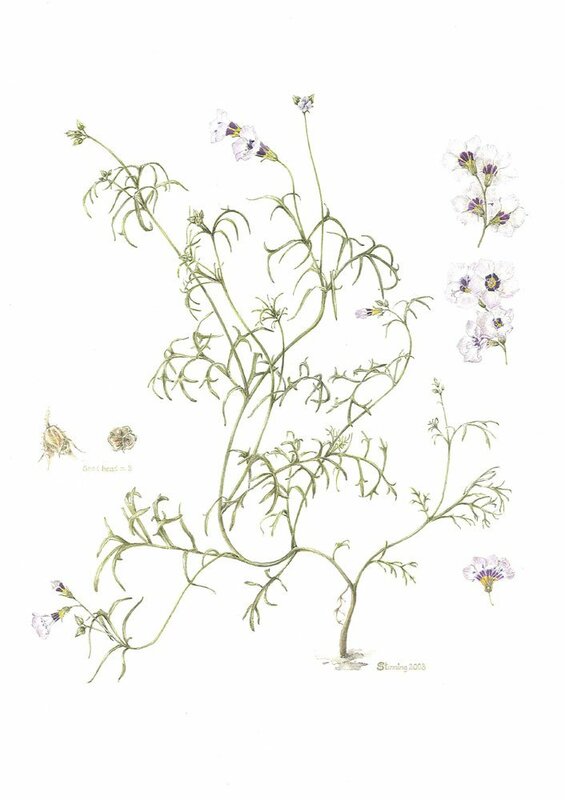 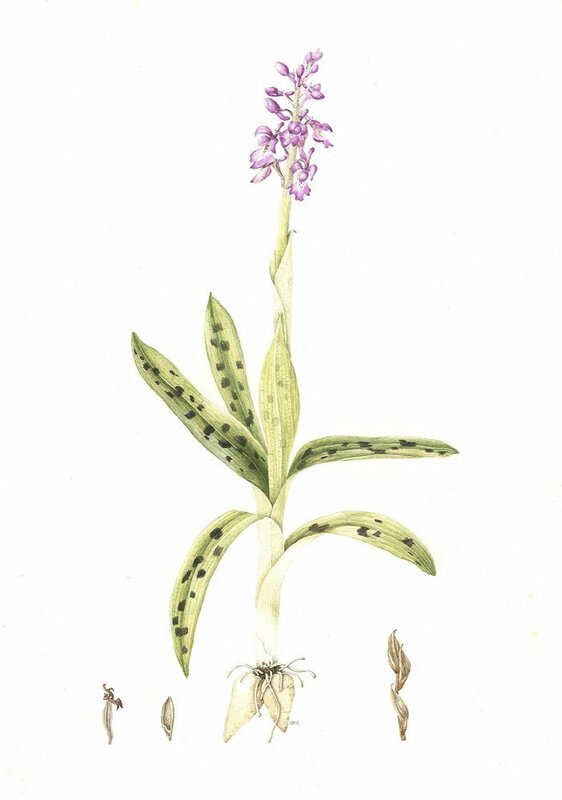 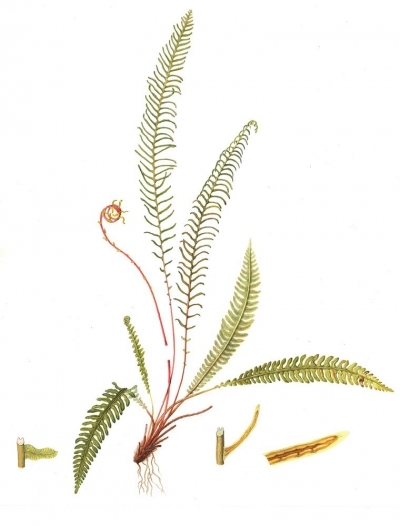 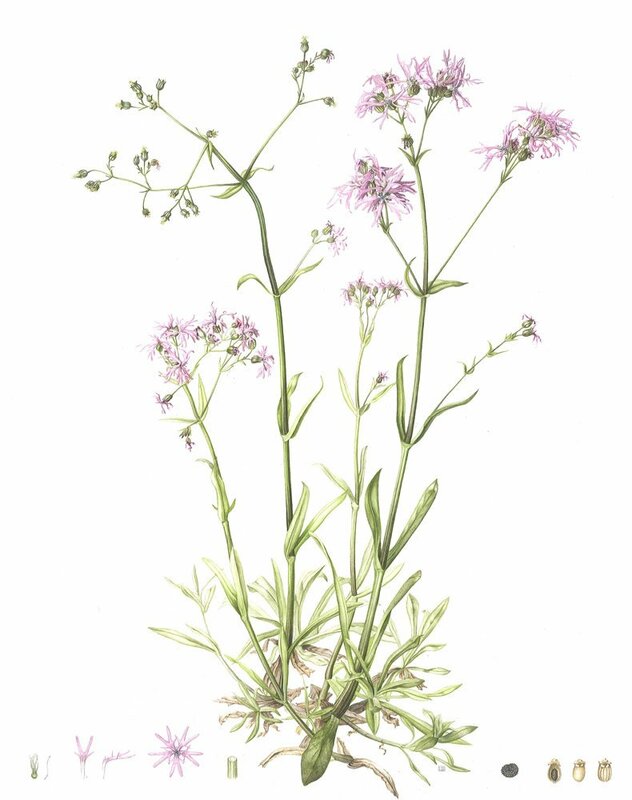 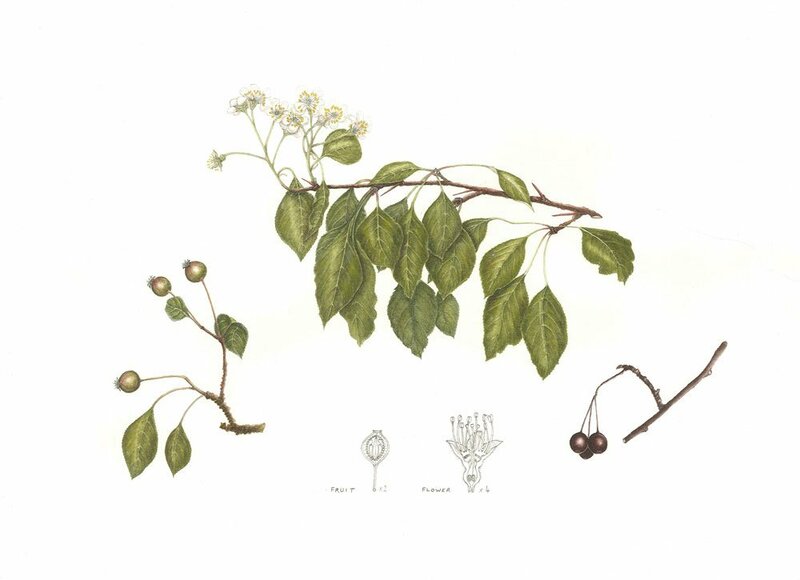 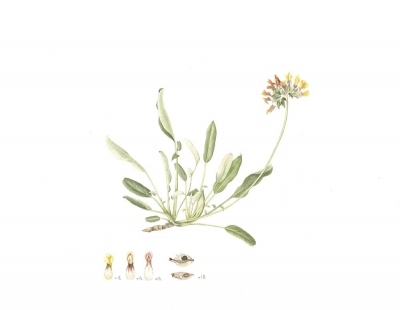 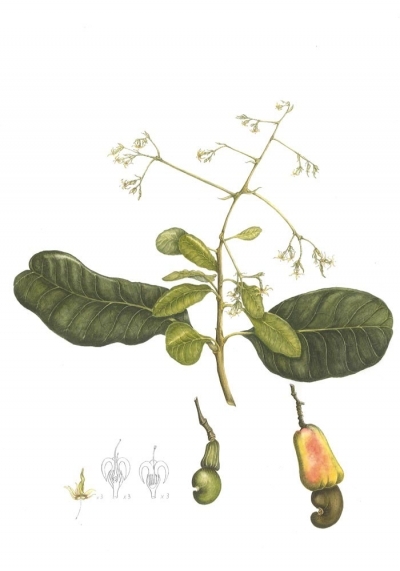 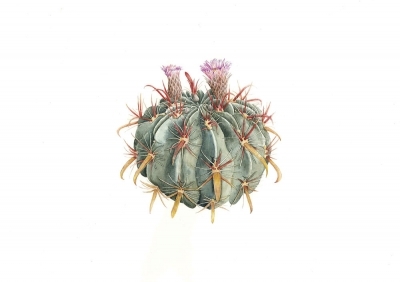 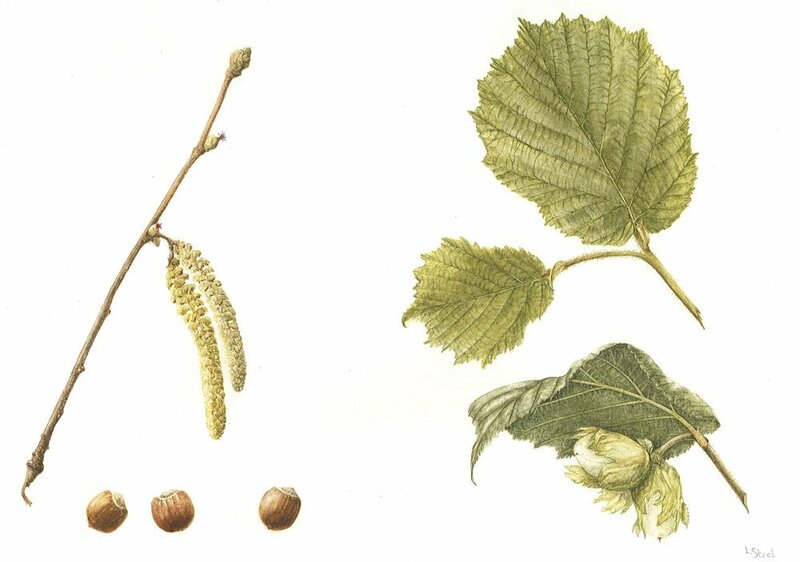 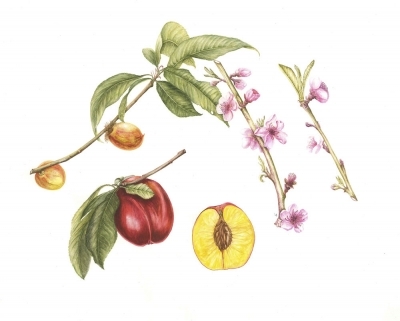 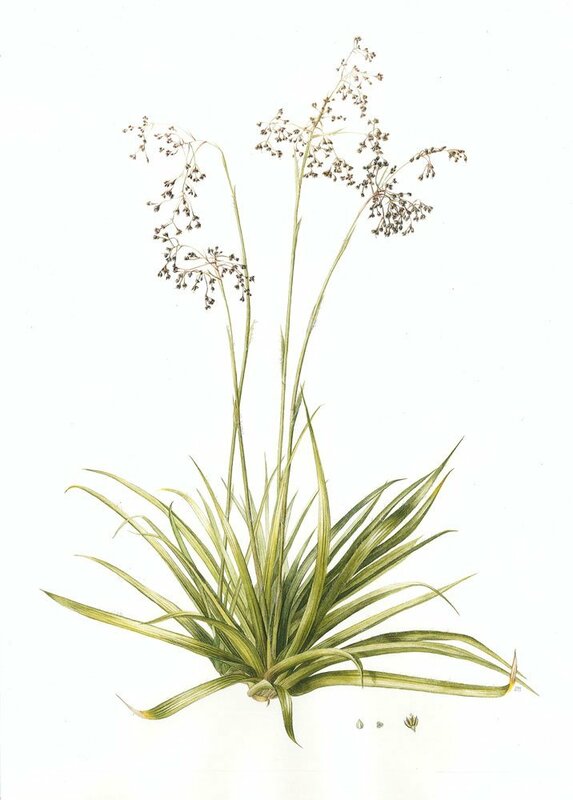 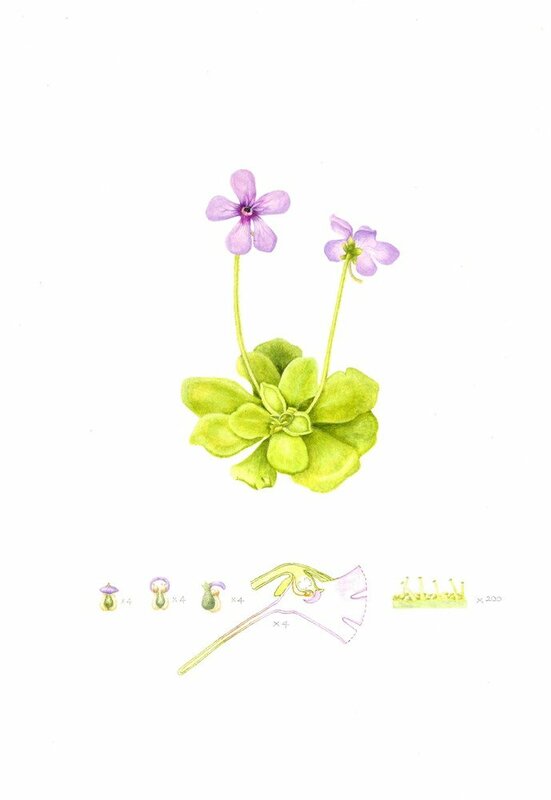 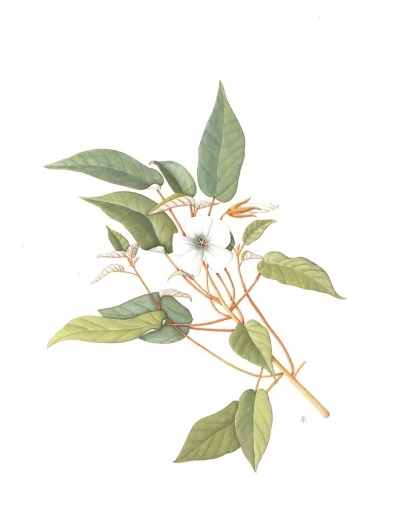 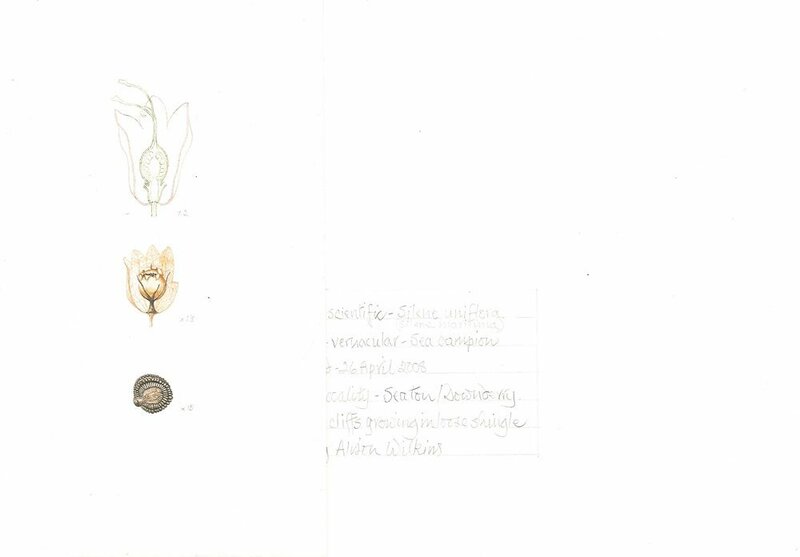 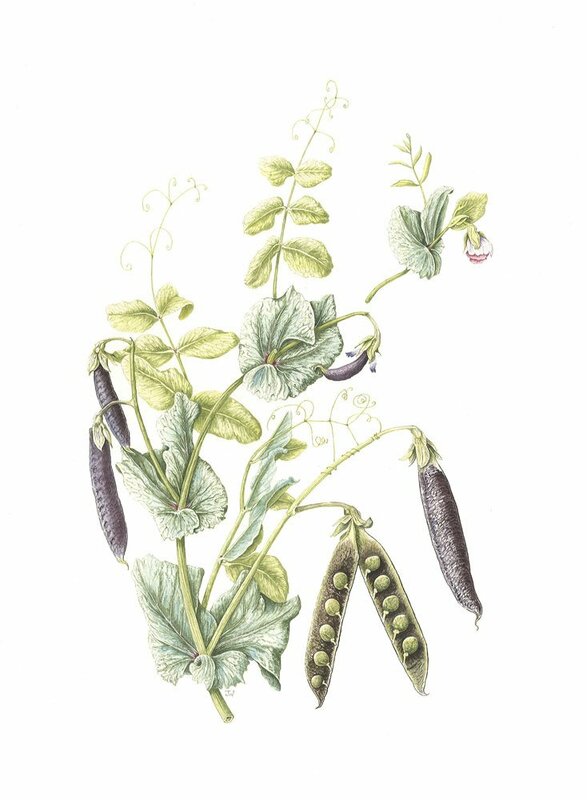 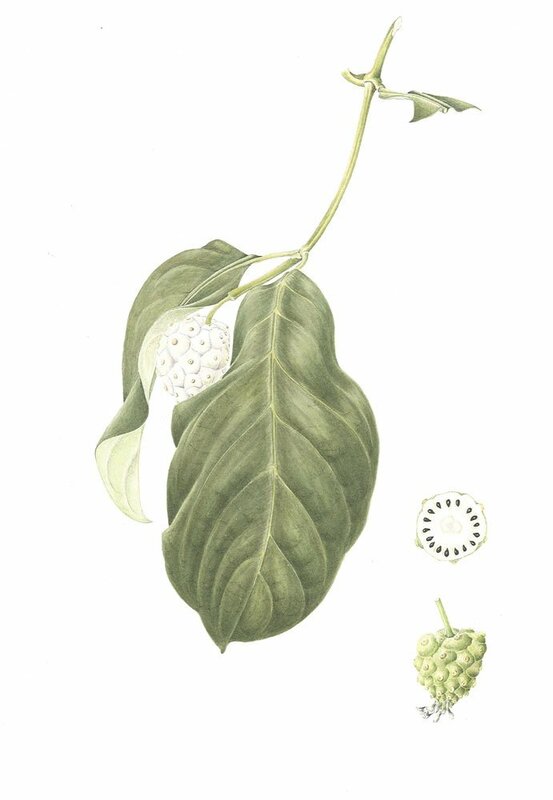 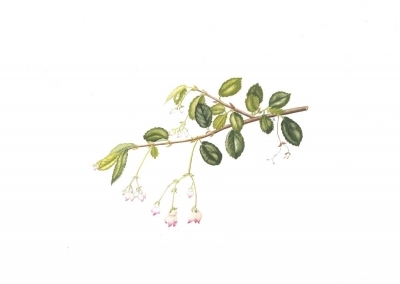 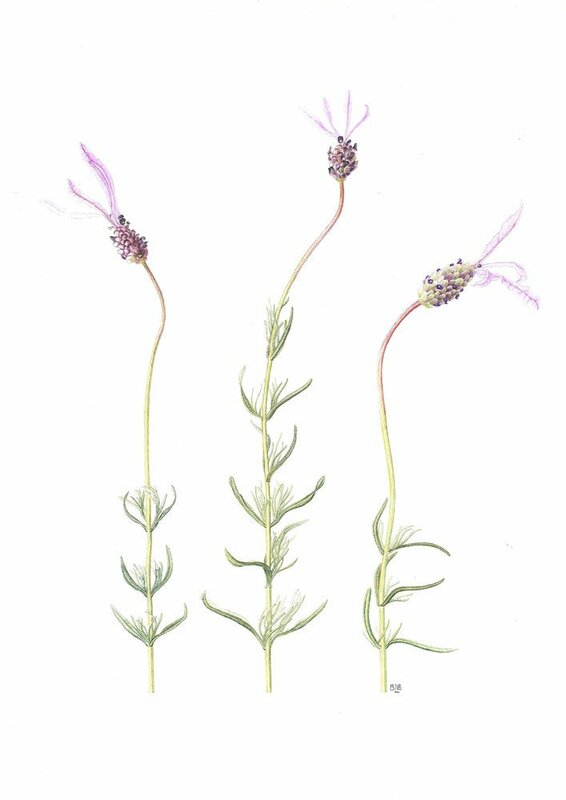 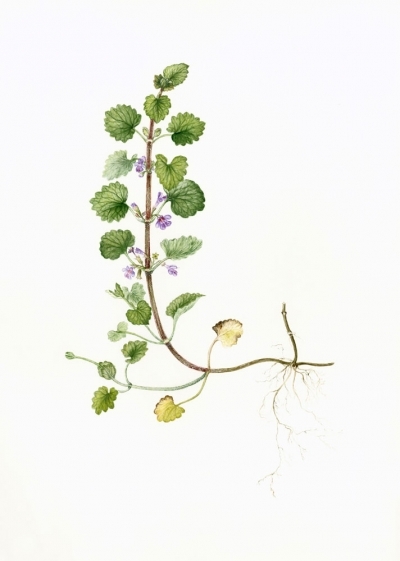 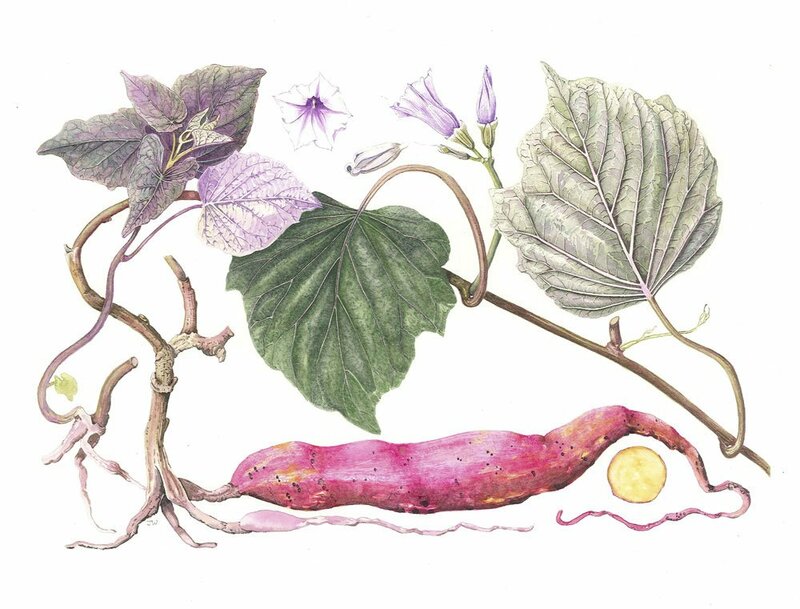 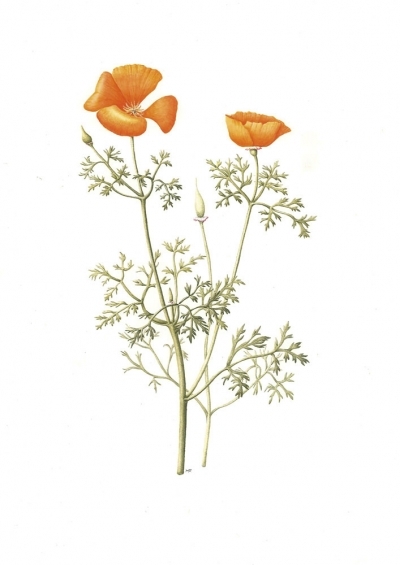 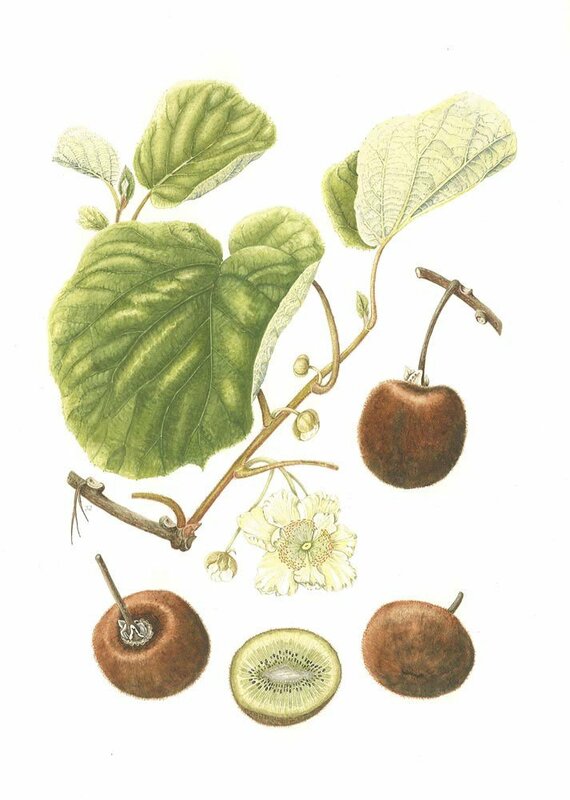 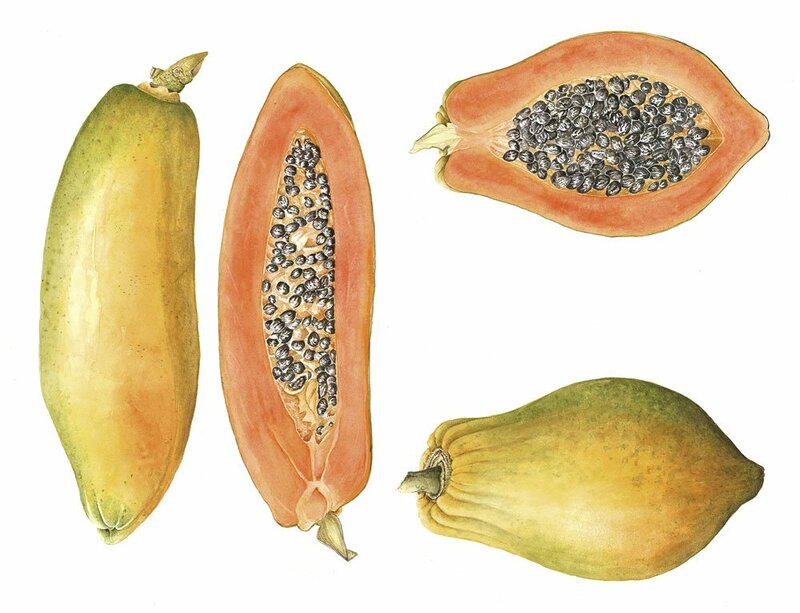 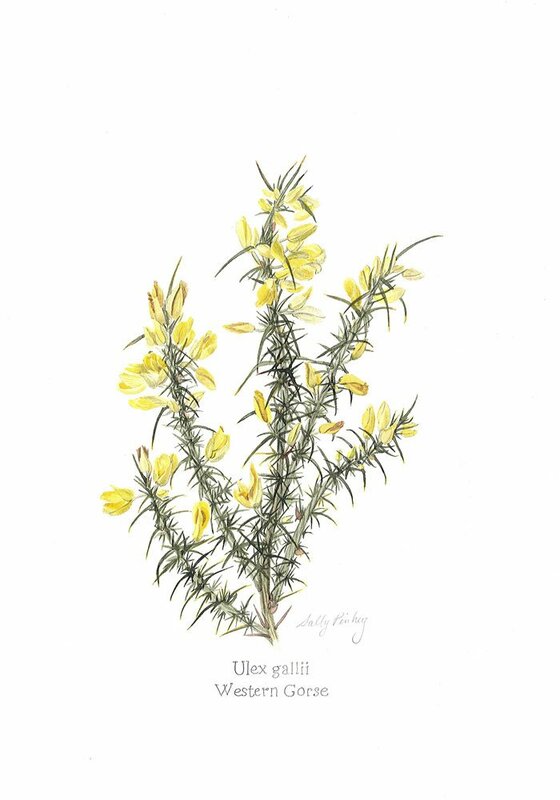 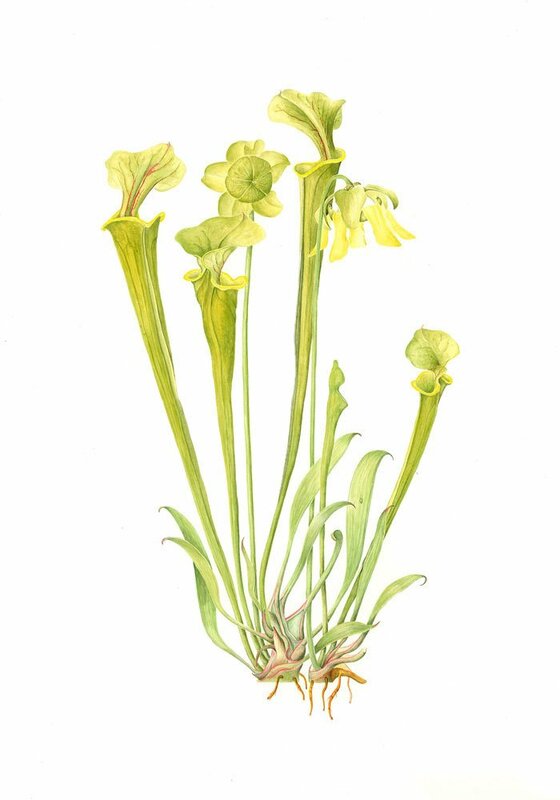 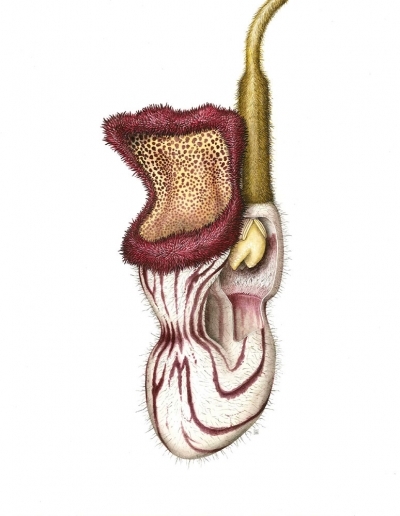 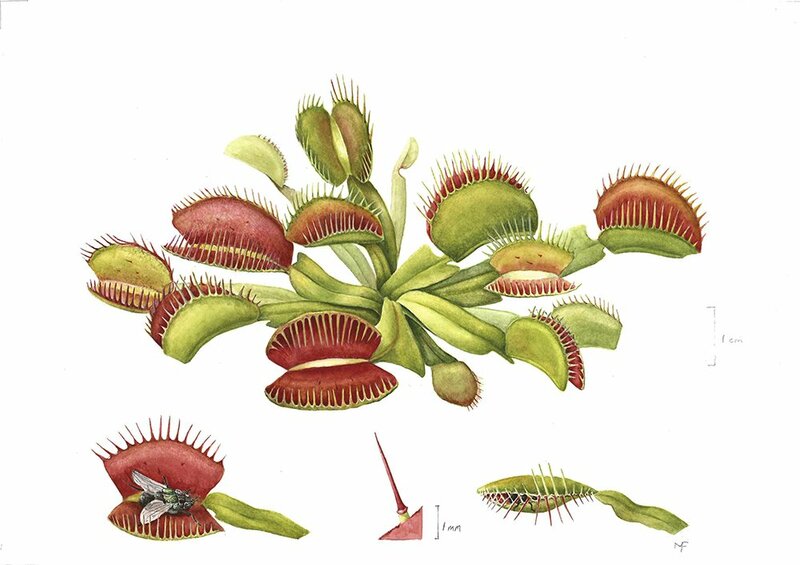 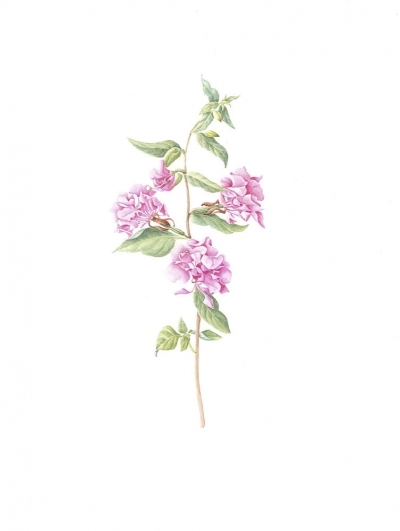 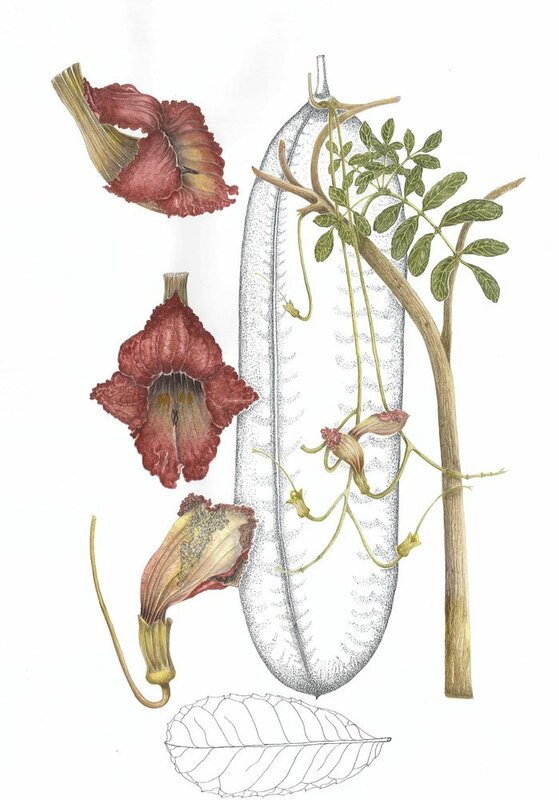 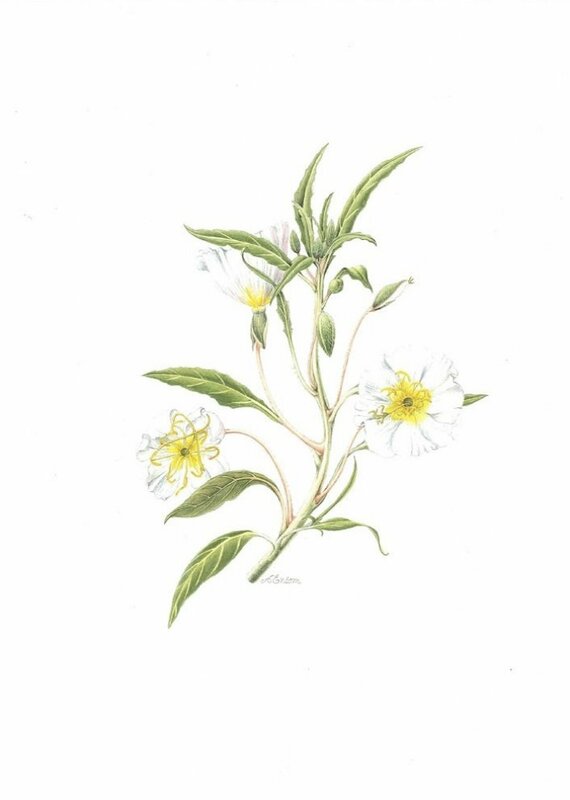 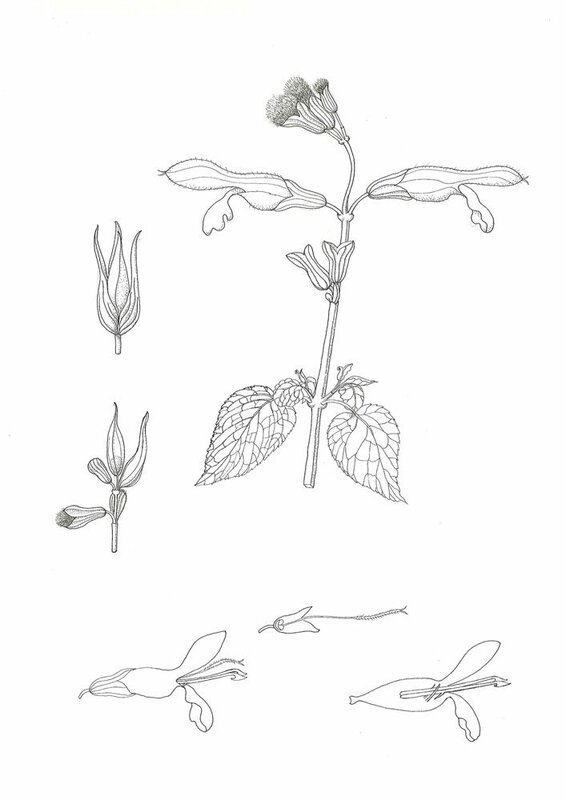 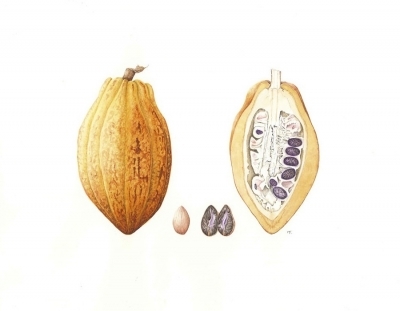 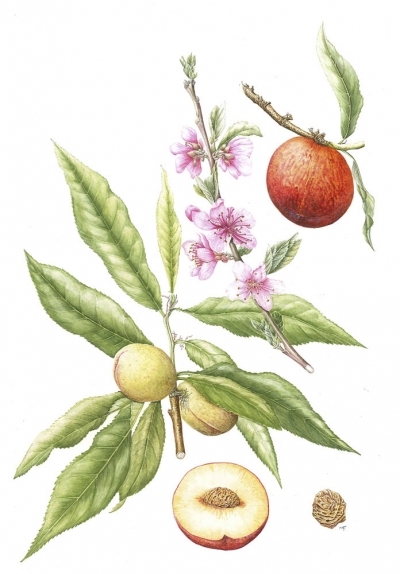 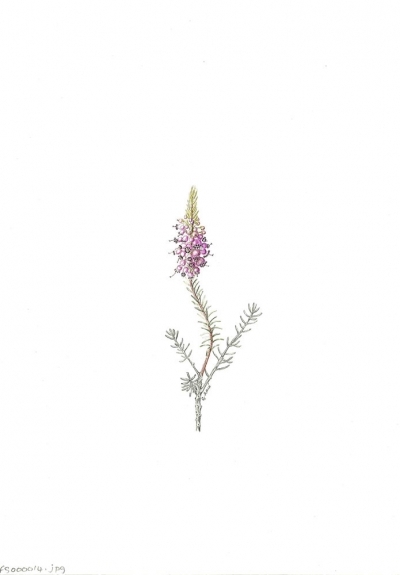 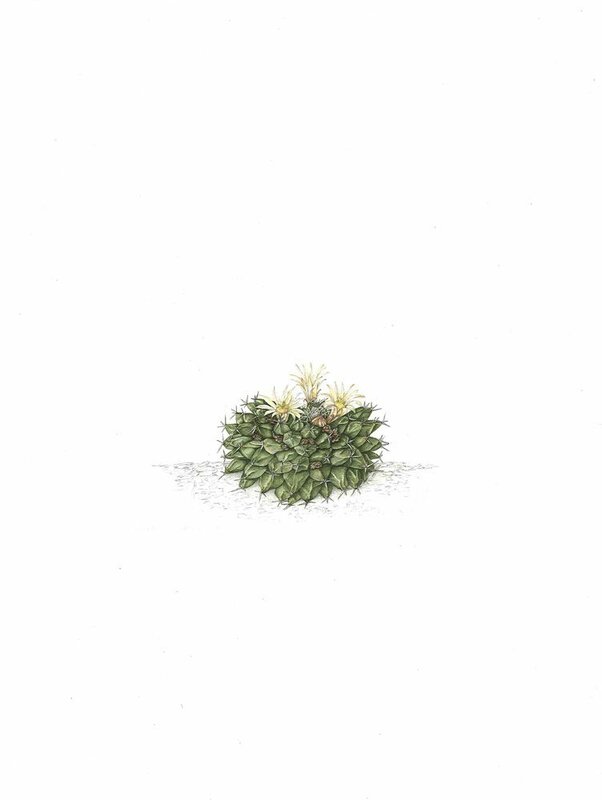 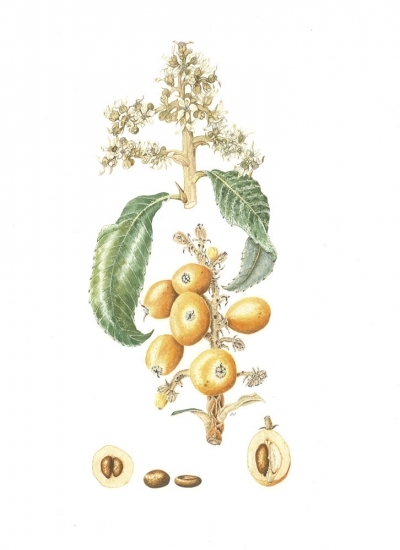 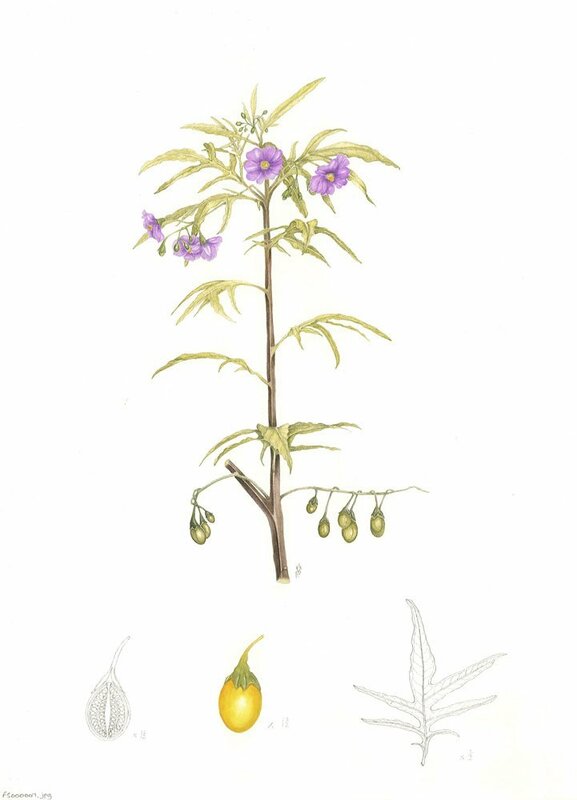 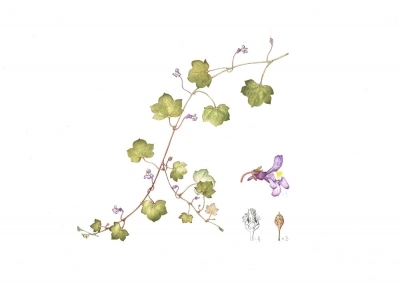 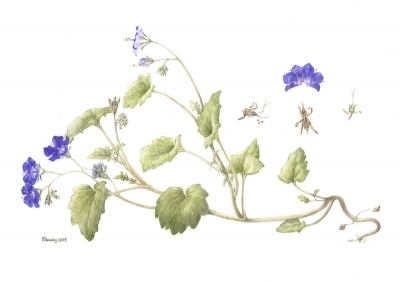 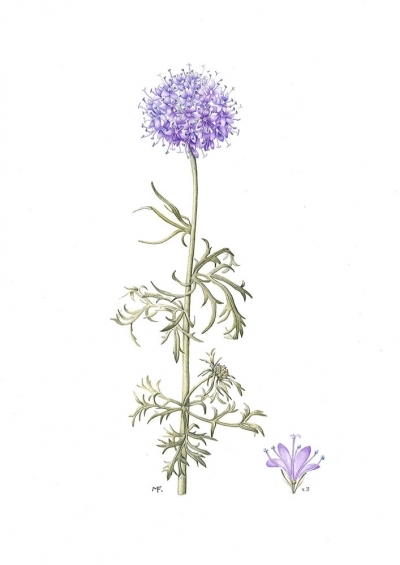 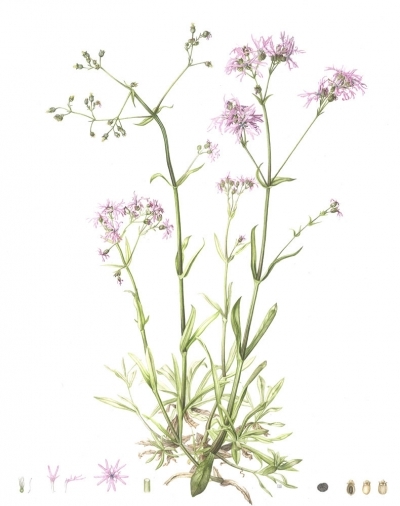 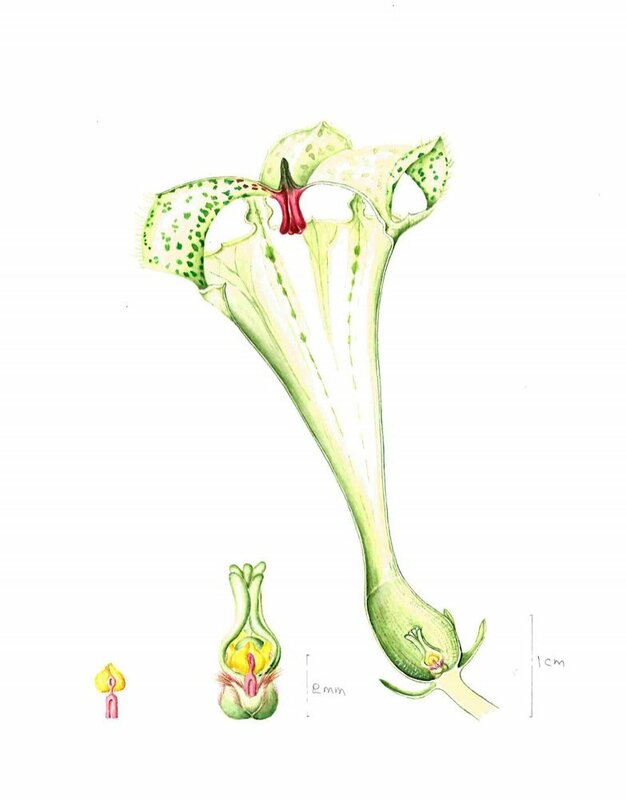 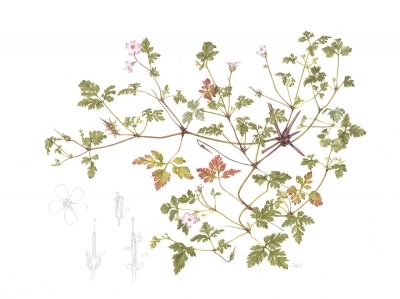 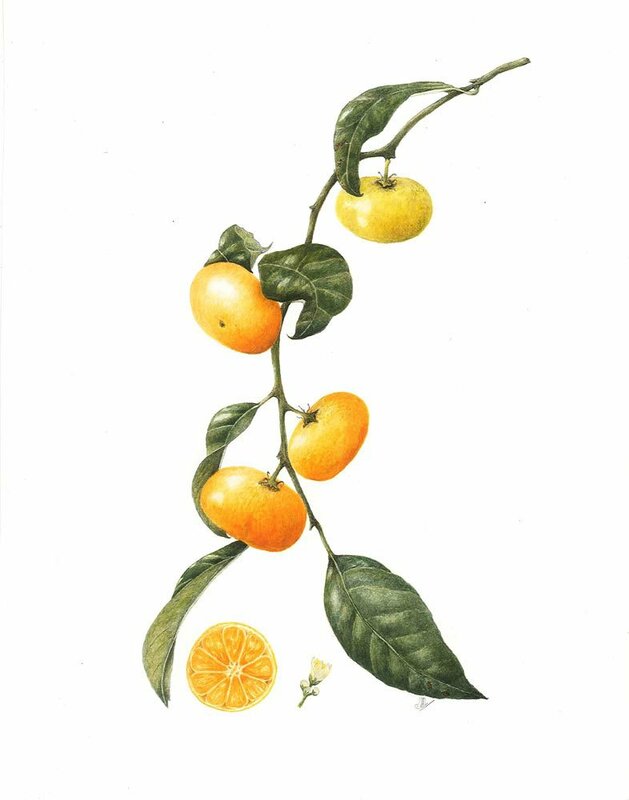 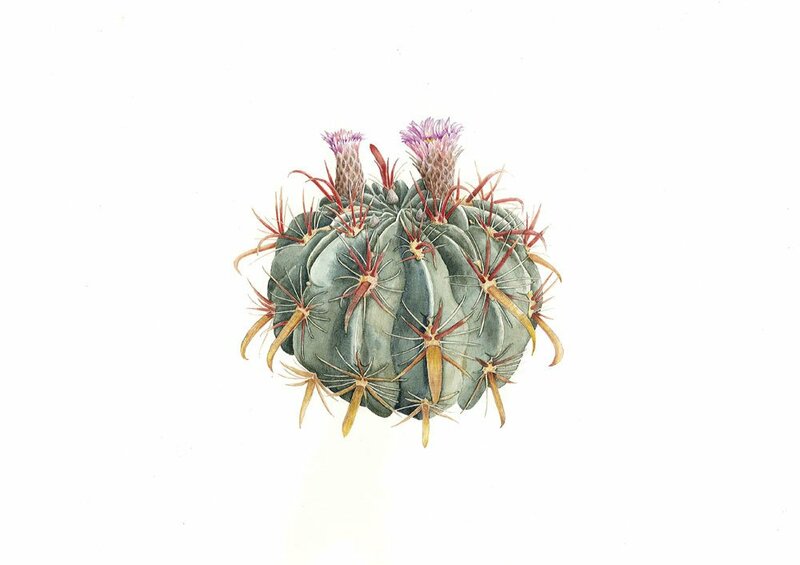 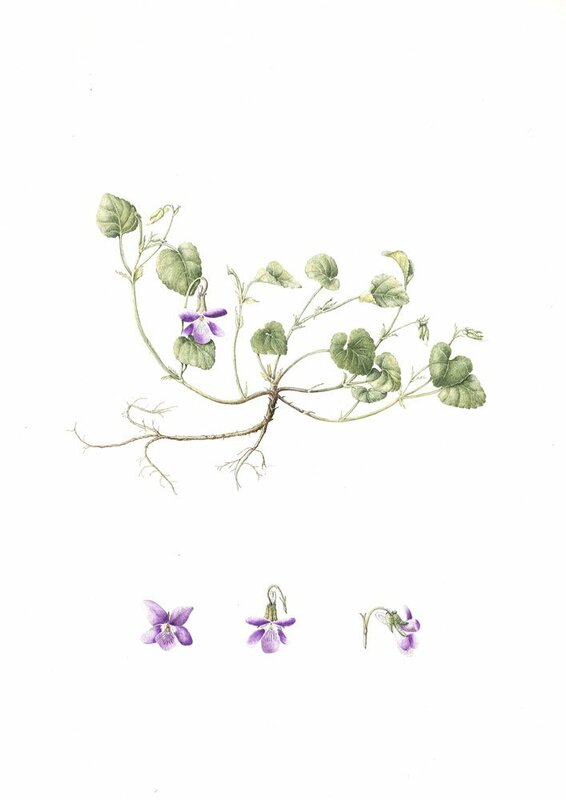 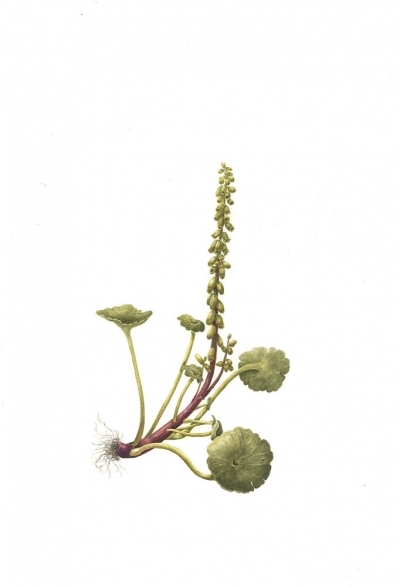 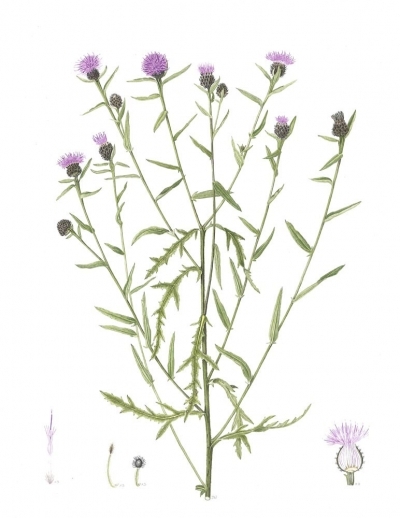 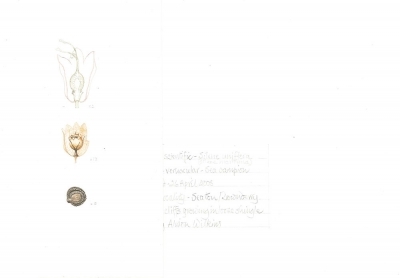 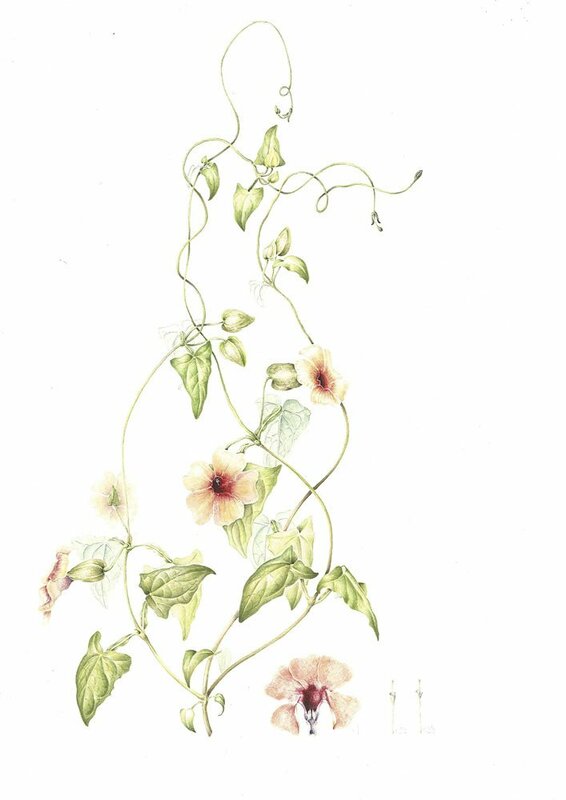 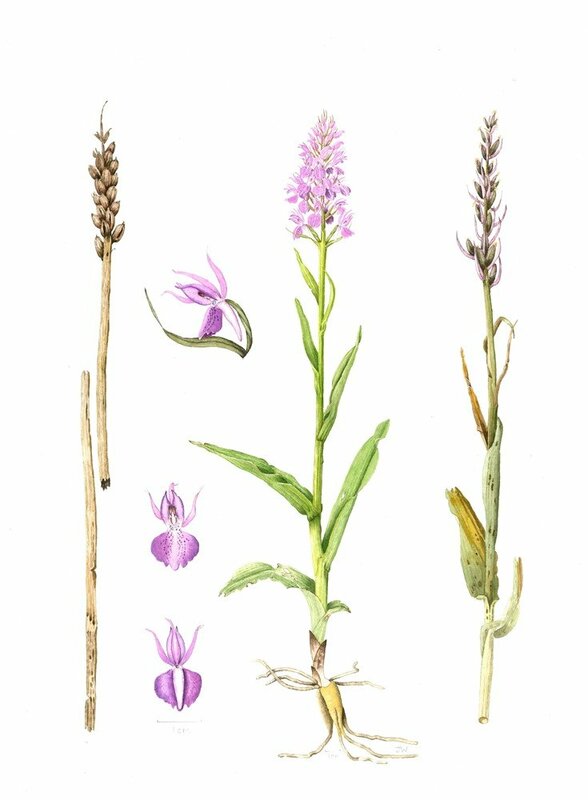 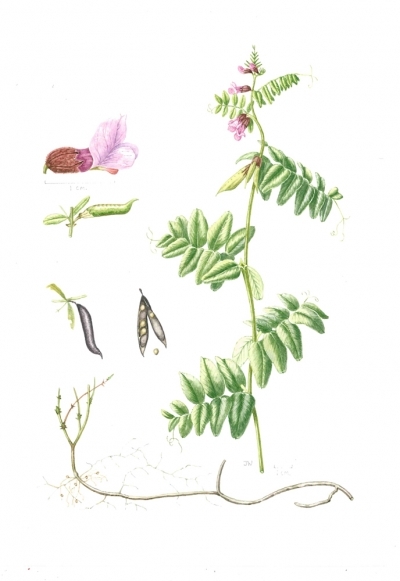 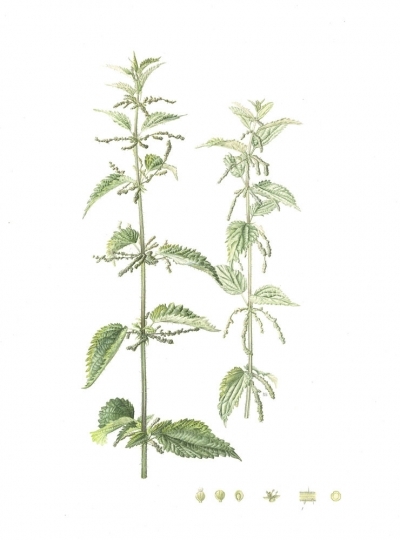 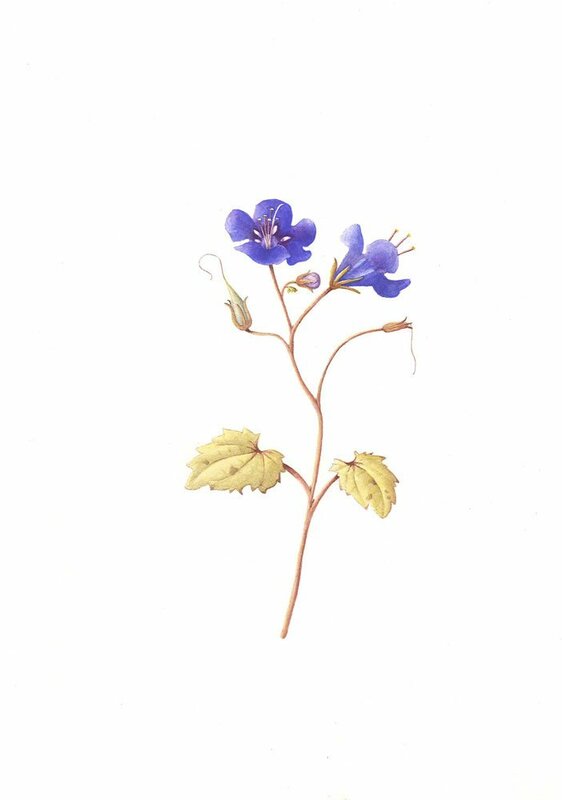 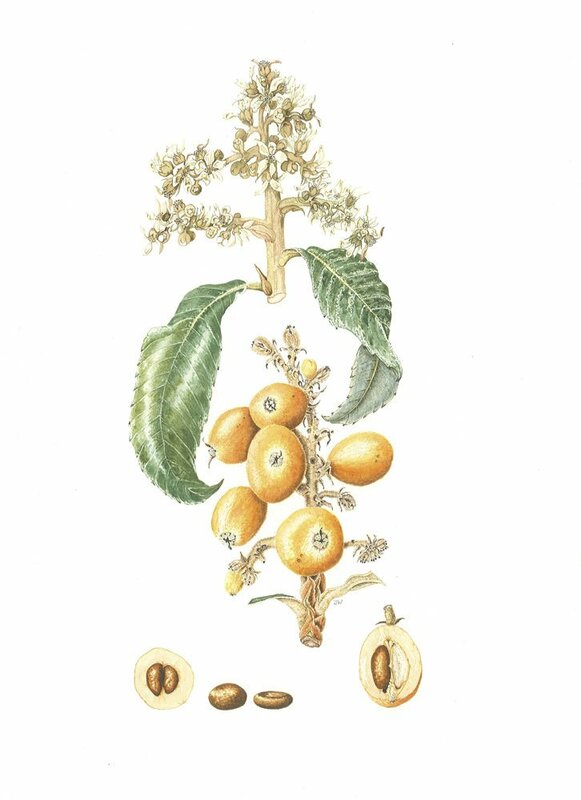 These have all been scrutinized for botanical accuracy at an extremely high standard by our assessment panel, made up of two botanical illustrators of renown, Helen Allen and Sarah Gould, together with Chris Bissom, Horticultural Science at The Eden Project. Scientific names are currently being edited and revised but will be correct as of October 2017.